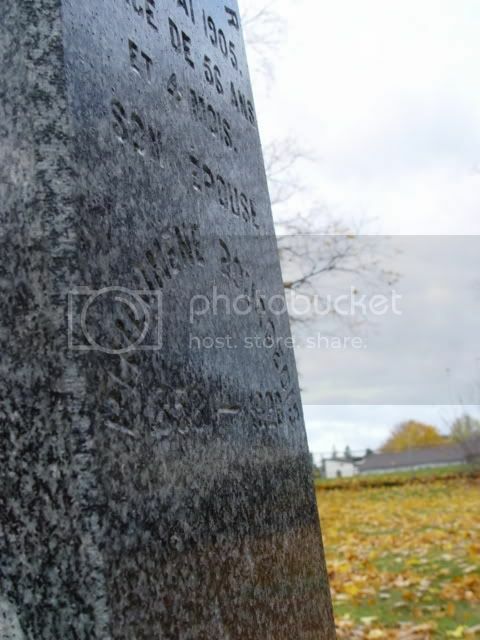 These are thumbnails. 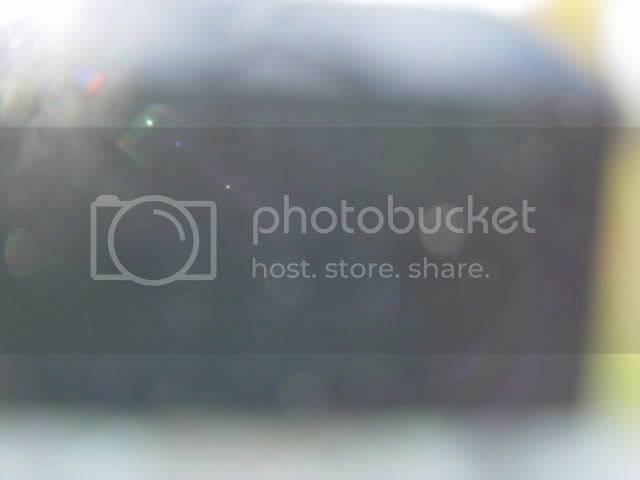 Clicking on one will open a new window and take you to the full sized photo. 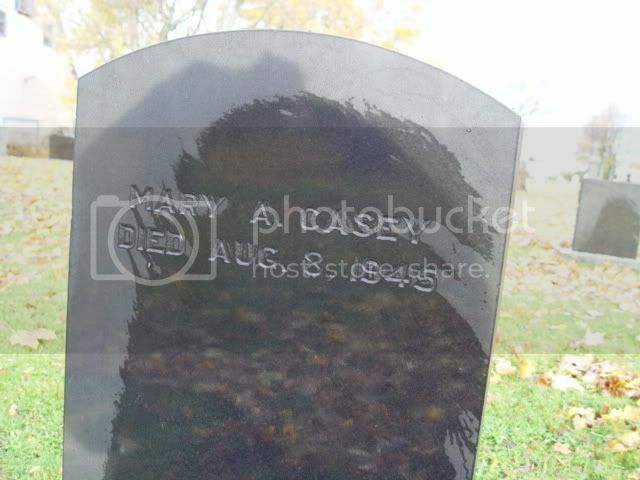 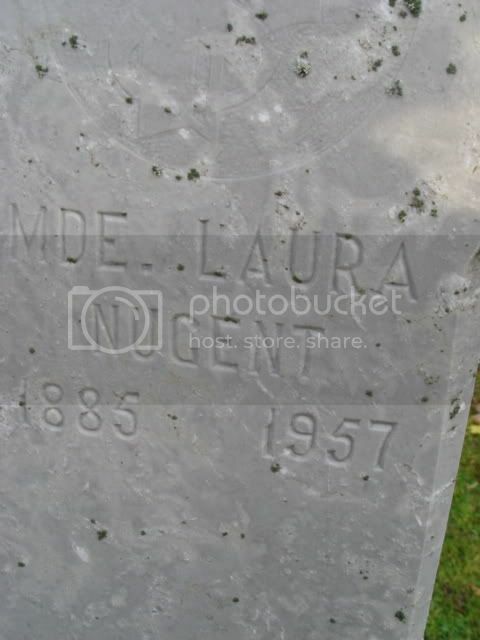 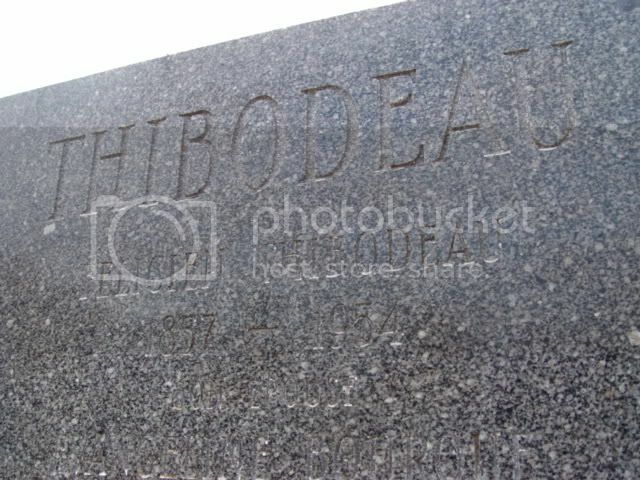 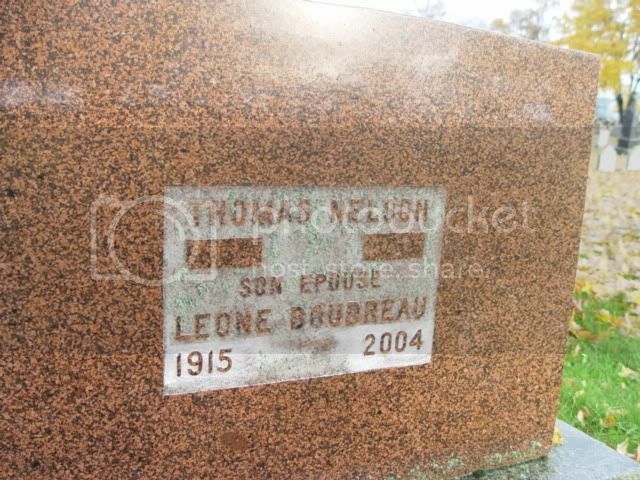 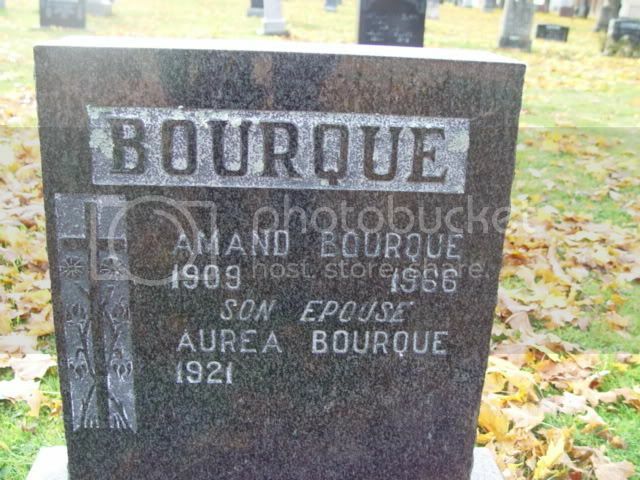 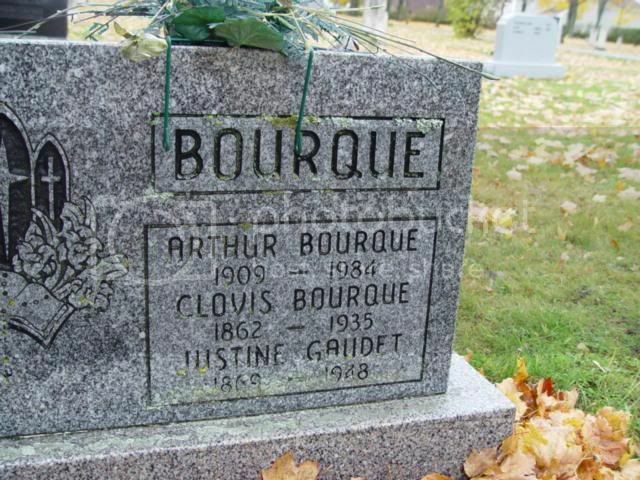 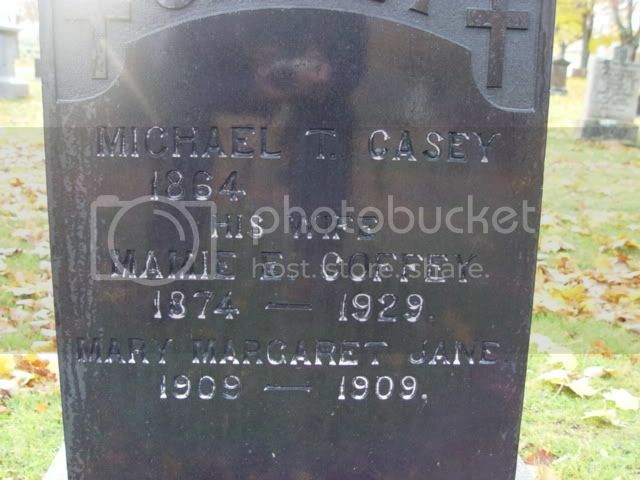 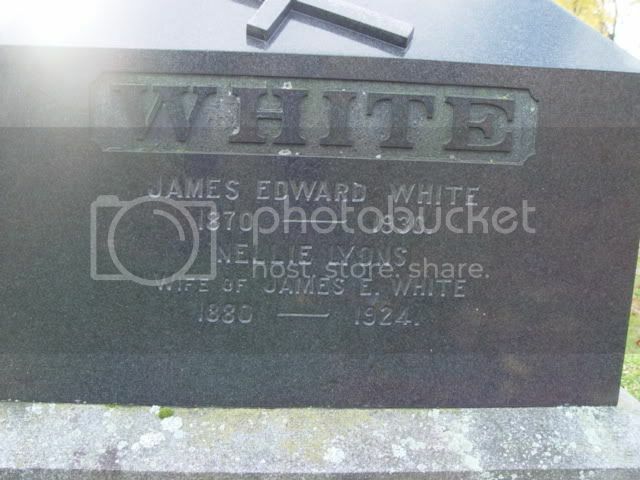 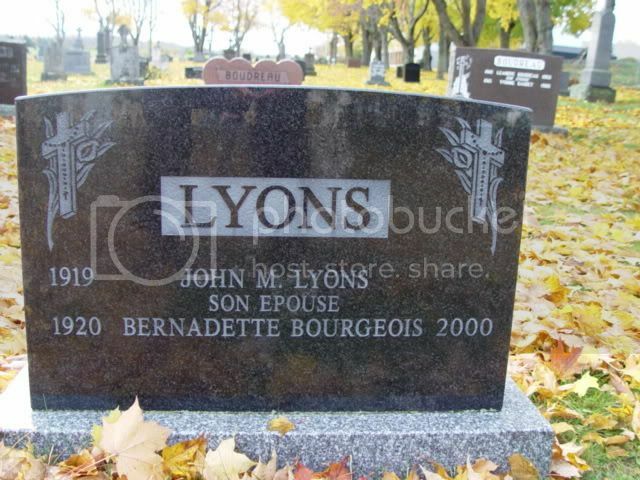 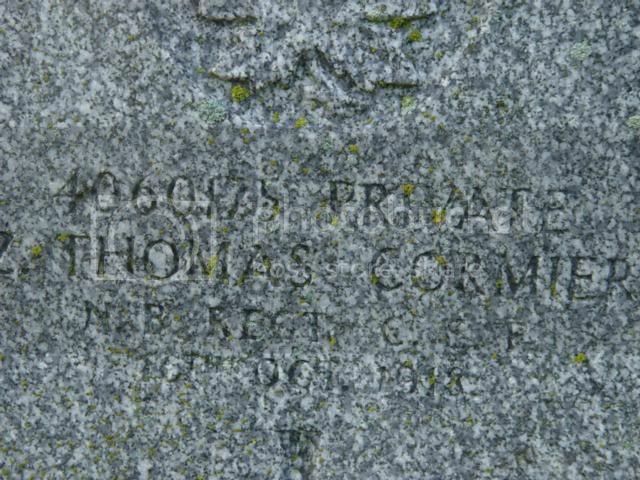 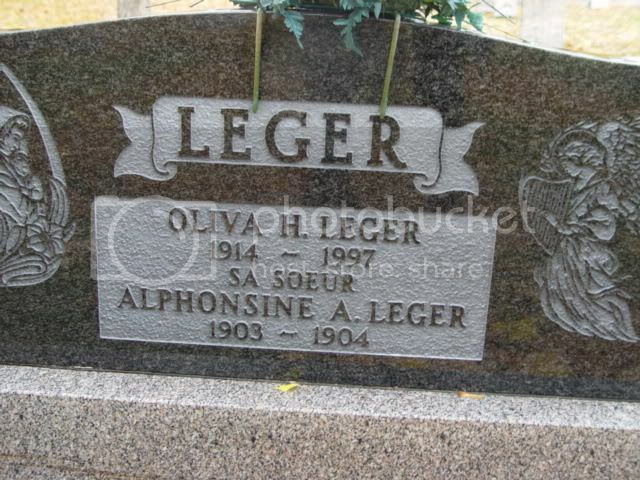 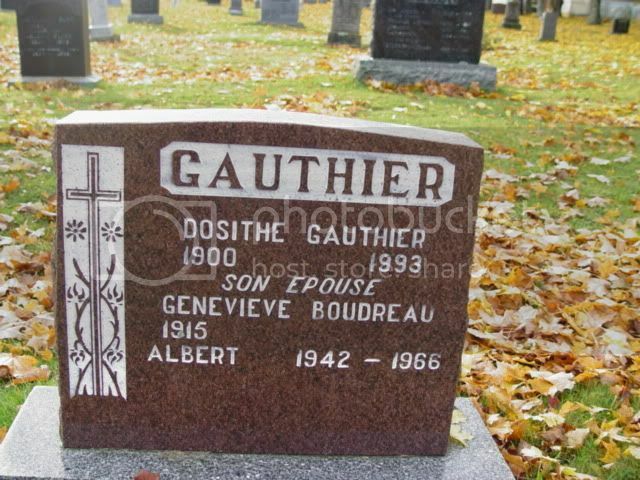 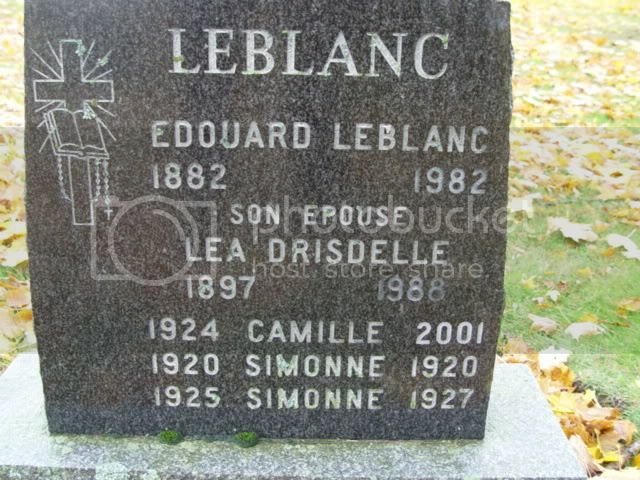 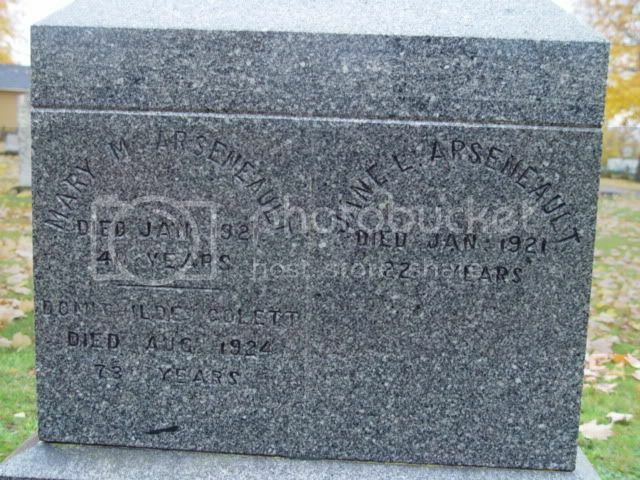 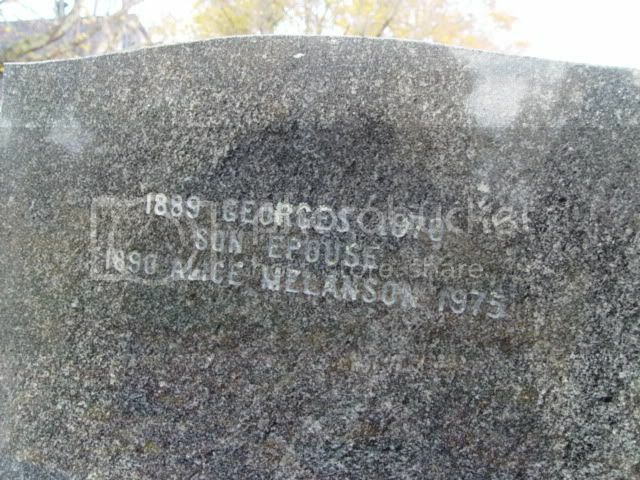 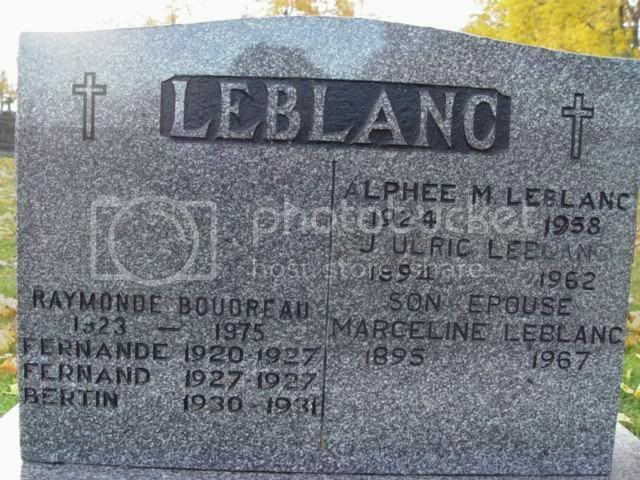 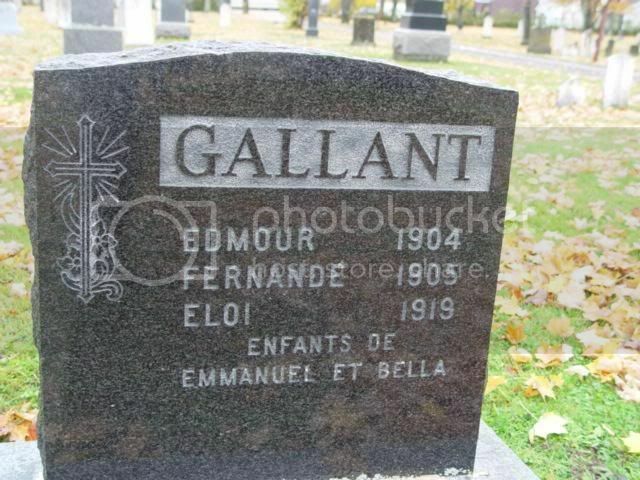 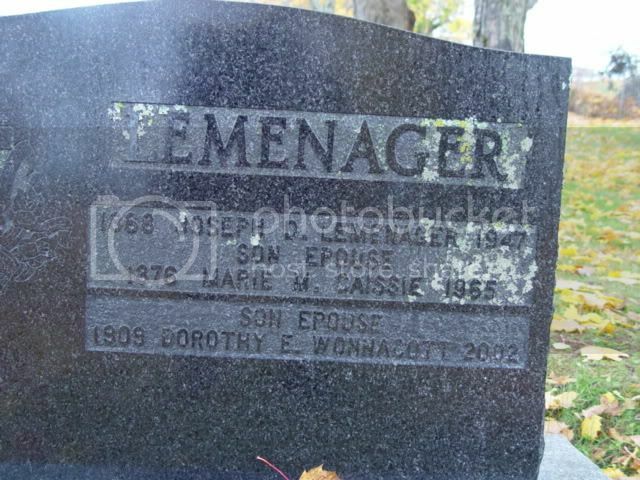 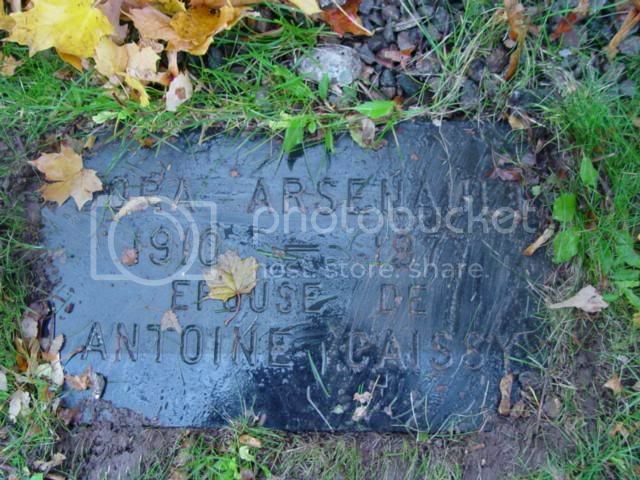 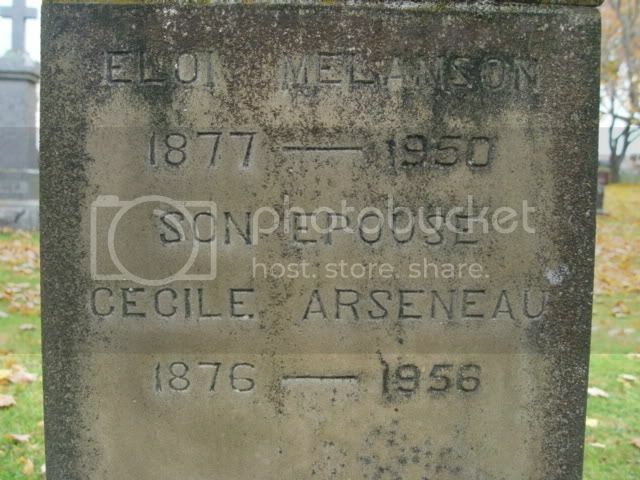 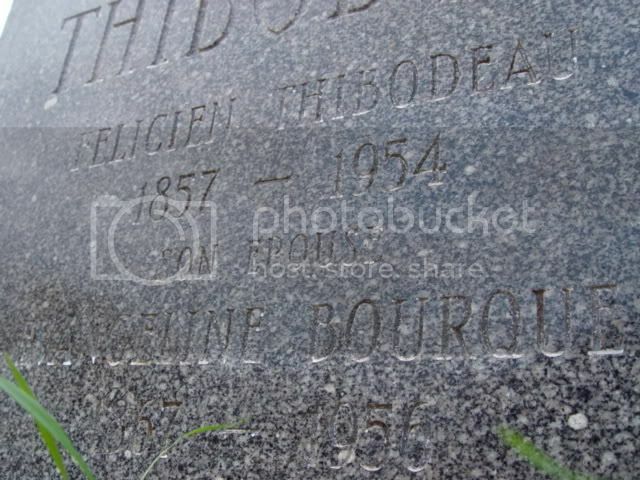 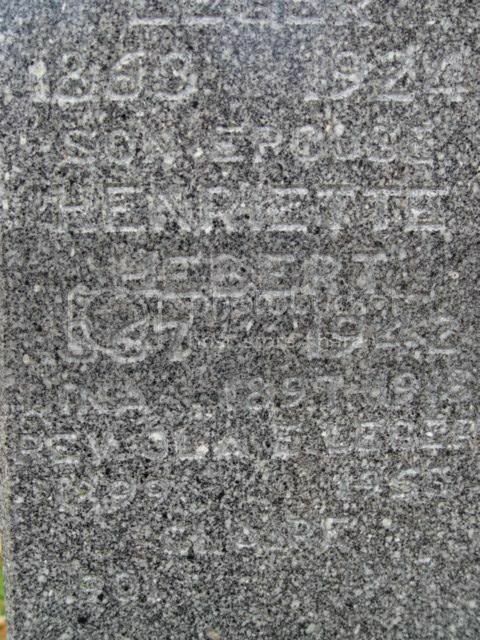 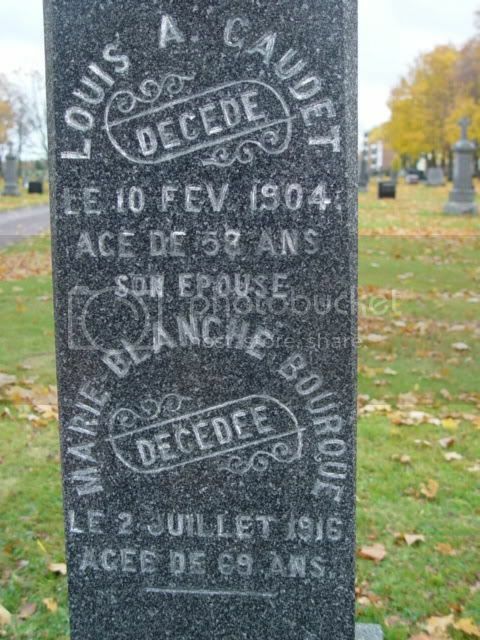 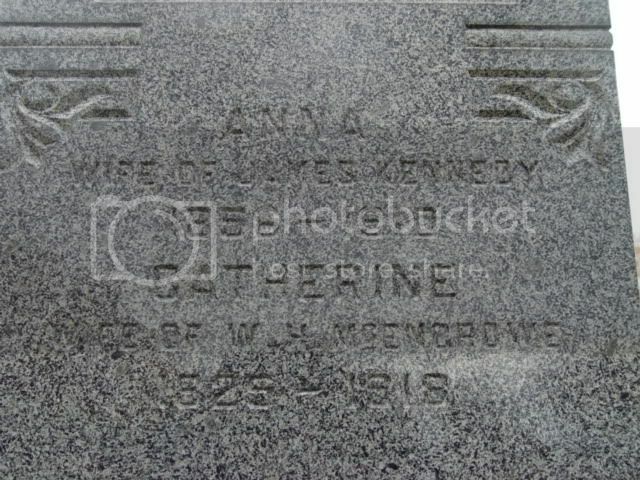 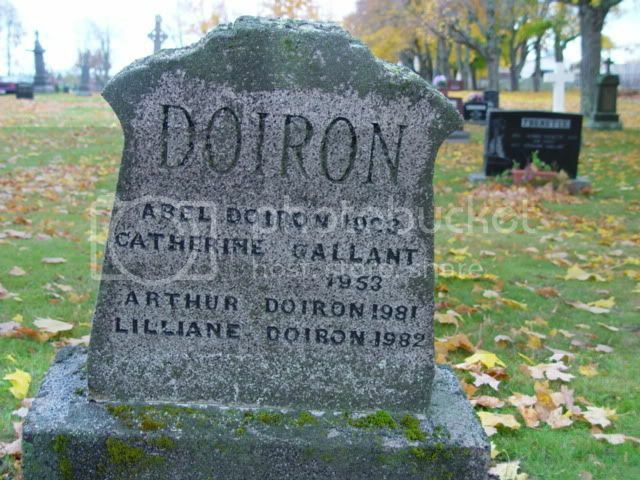 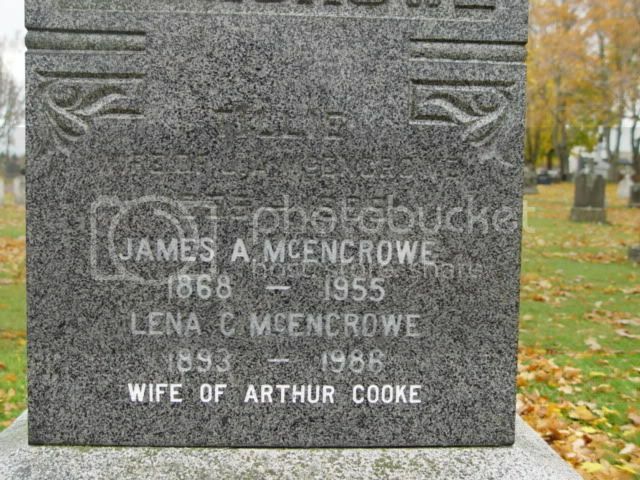 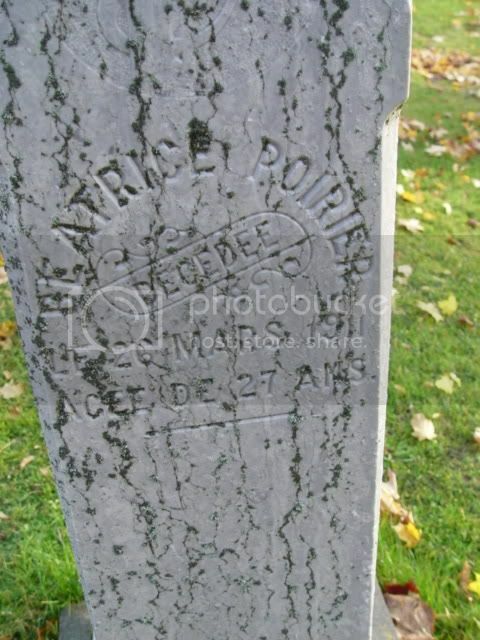 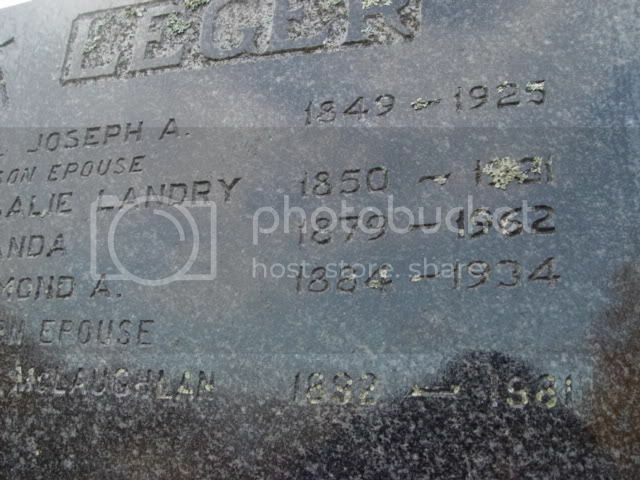 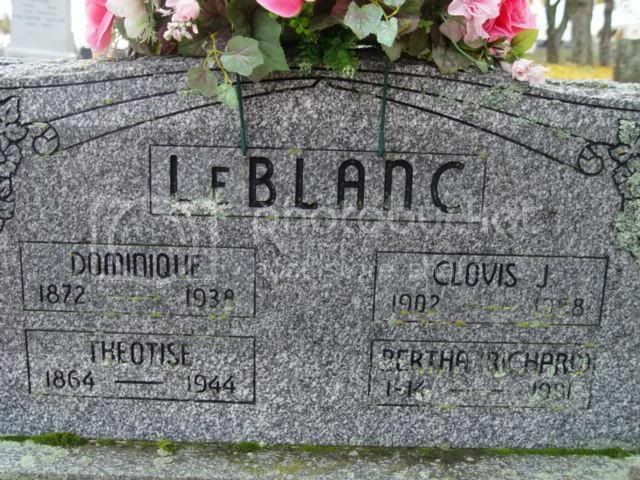 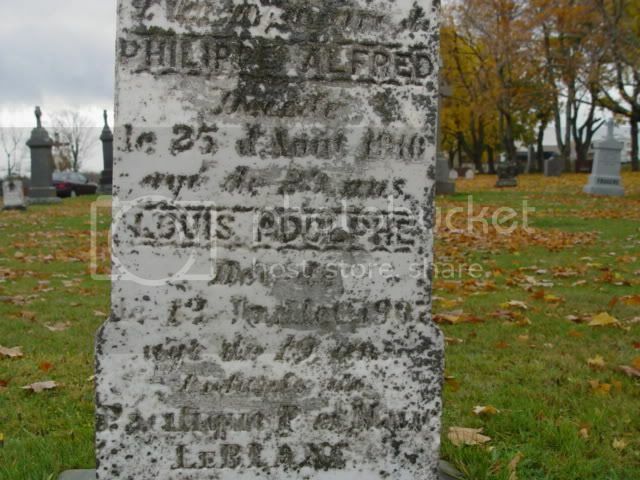 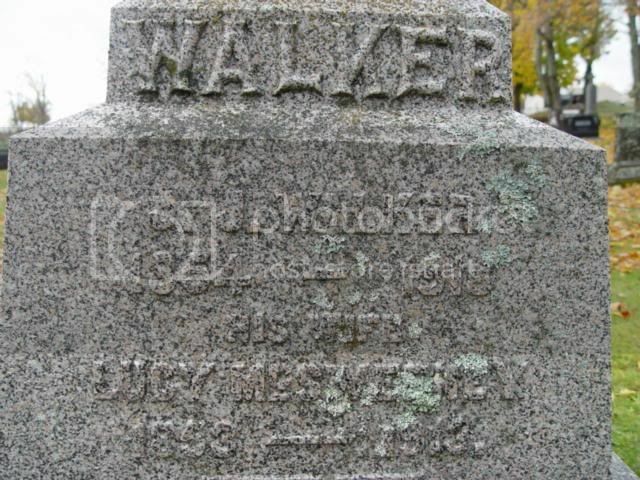 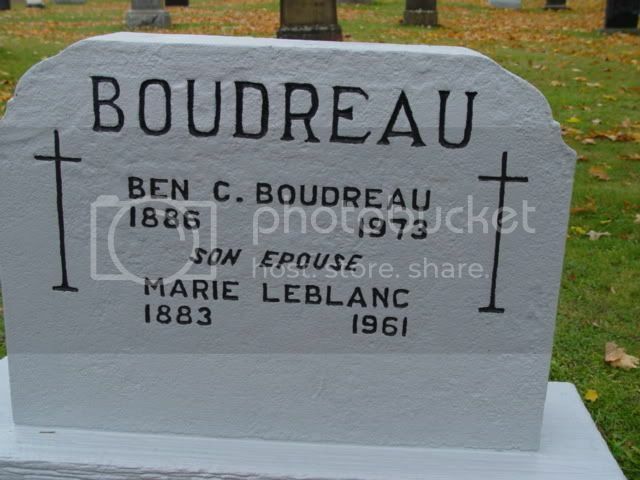 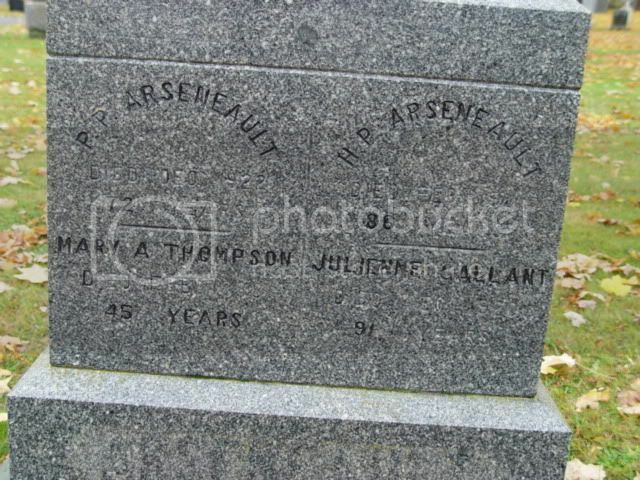 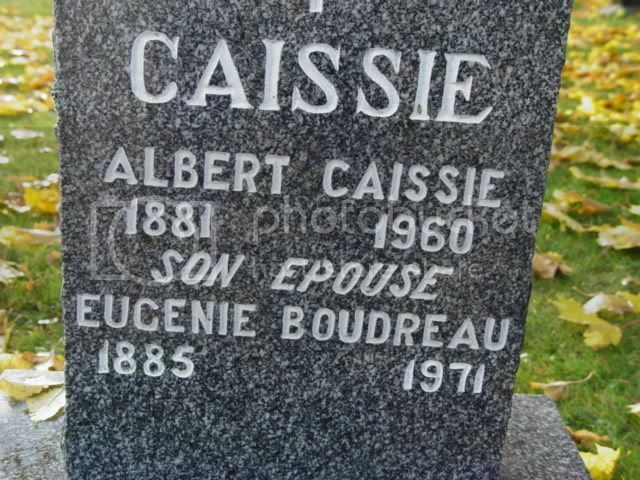 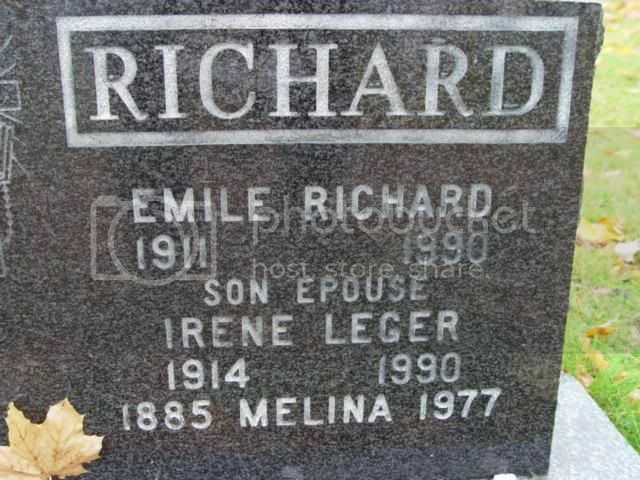 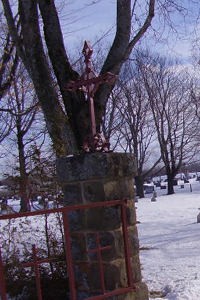 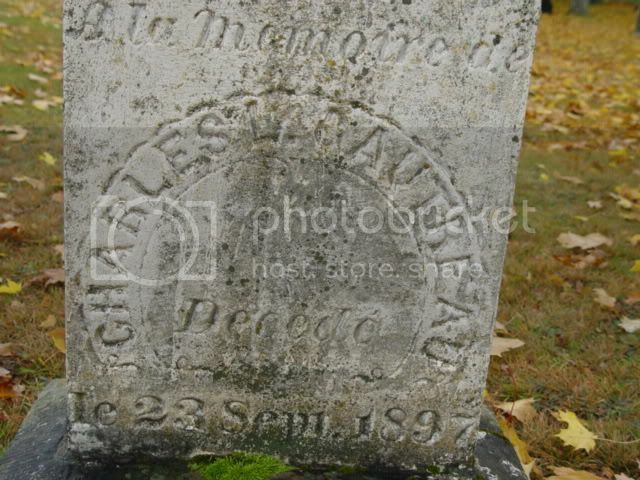 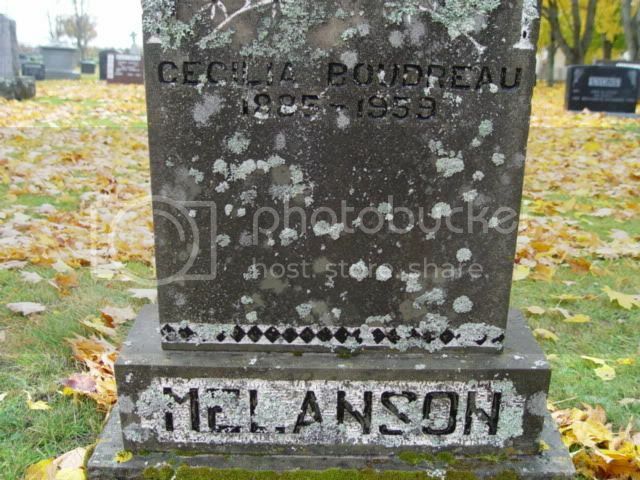 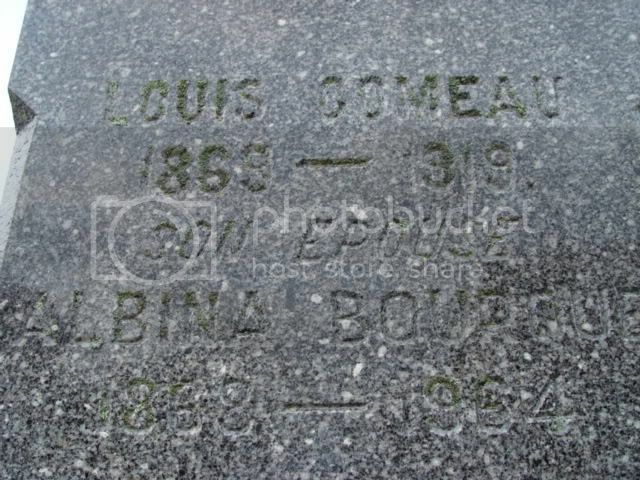 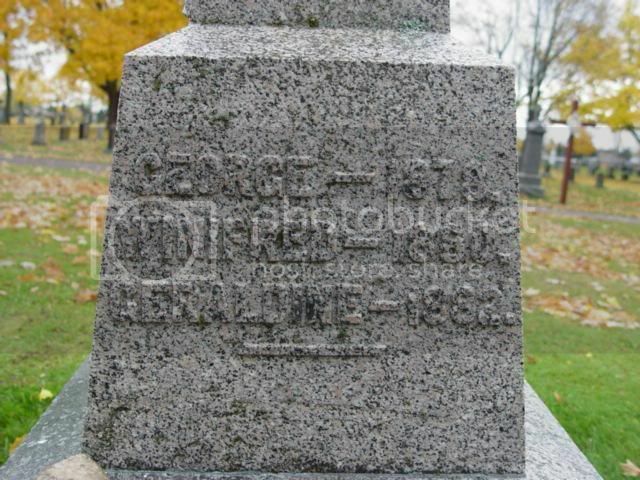 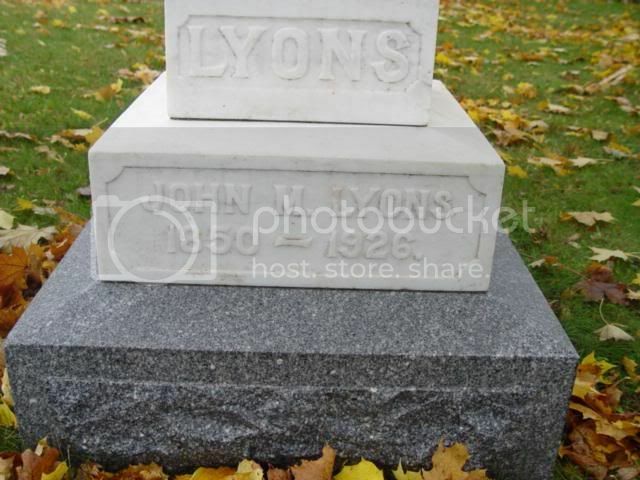 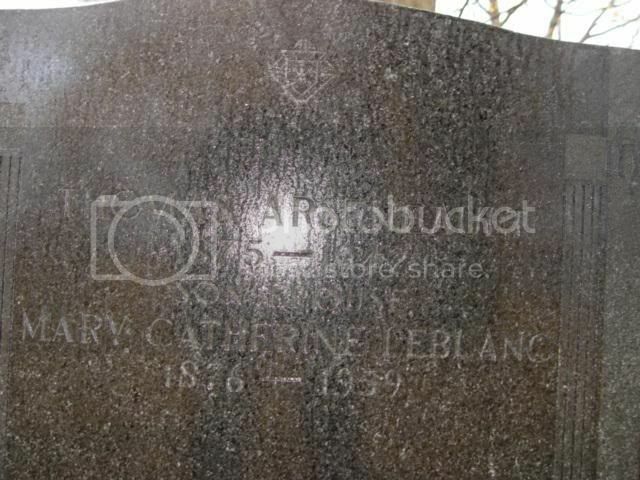 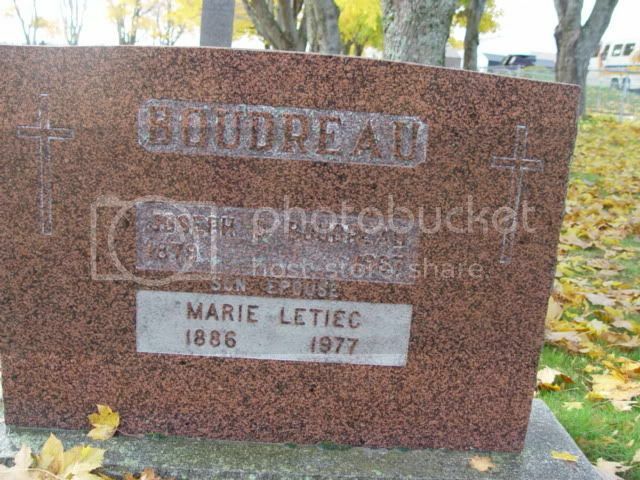 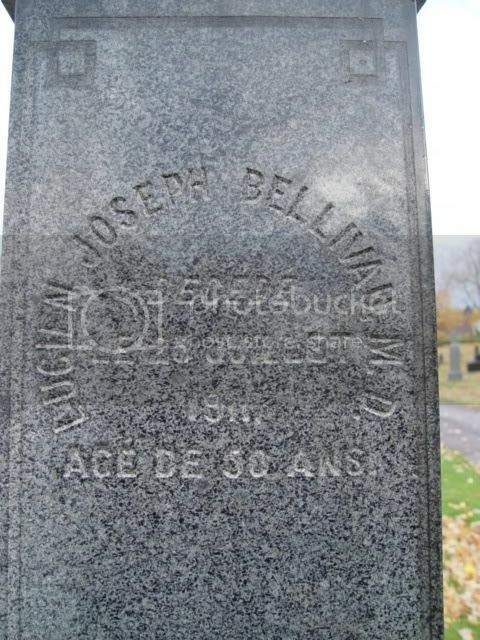 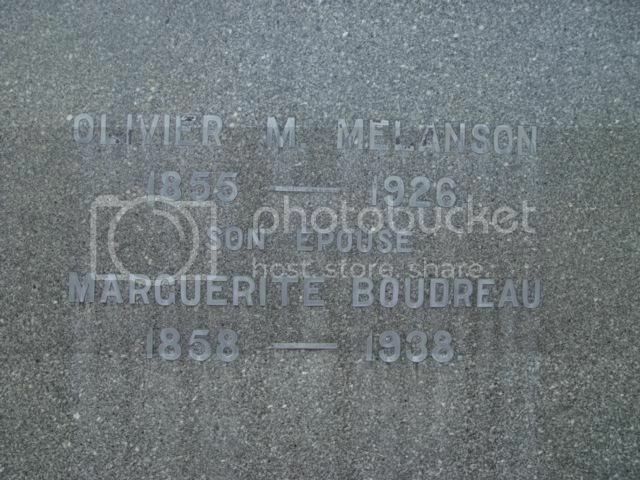 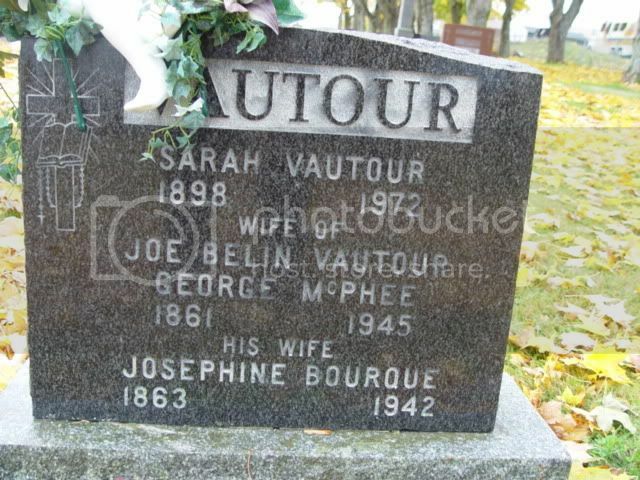 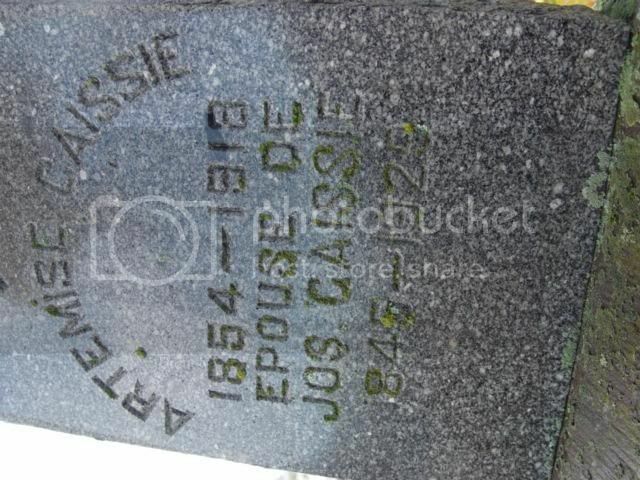 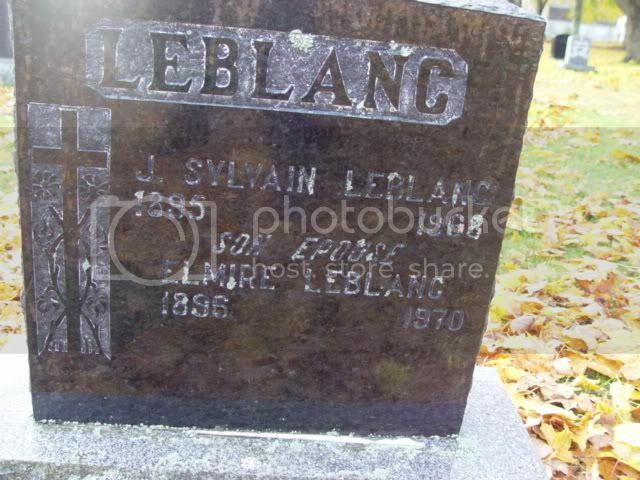 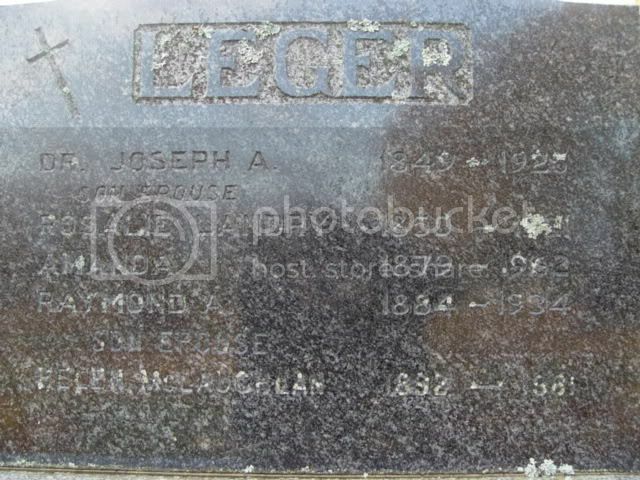 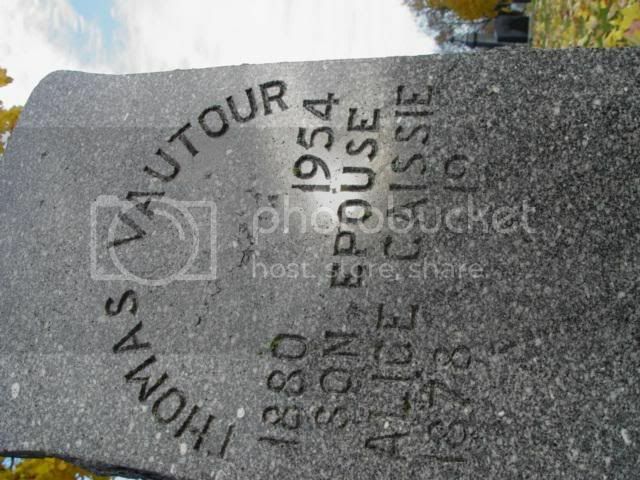 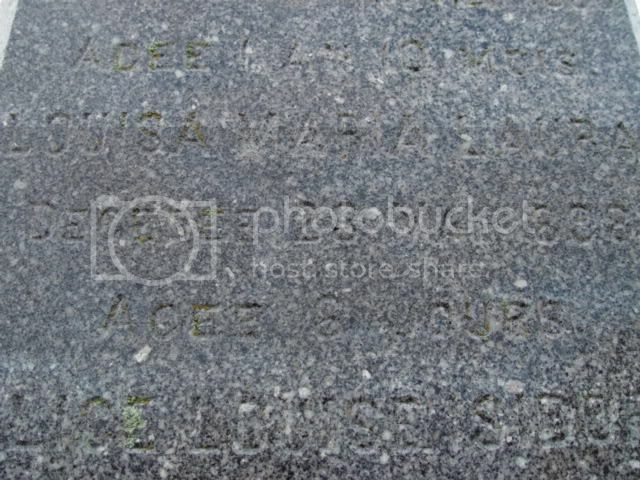 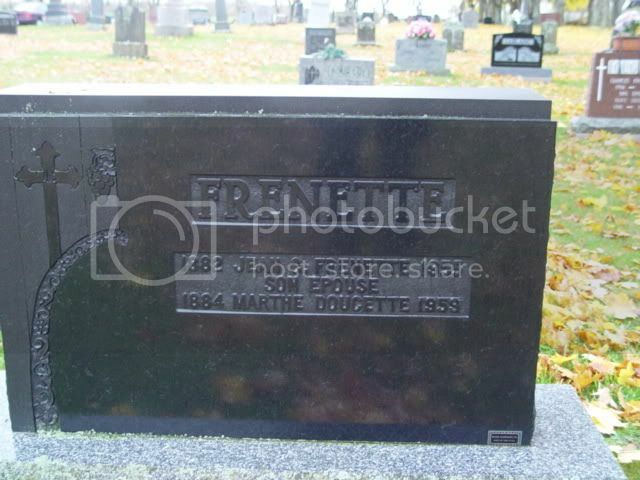 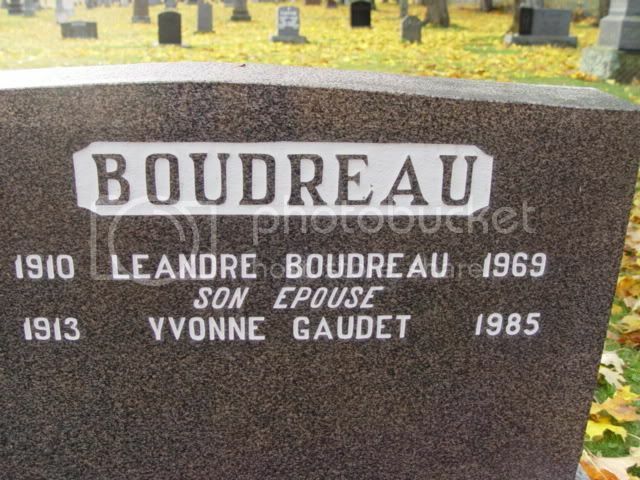 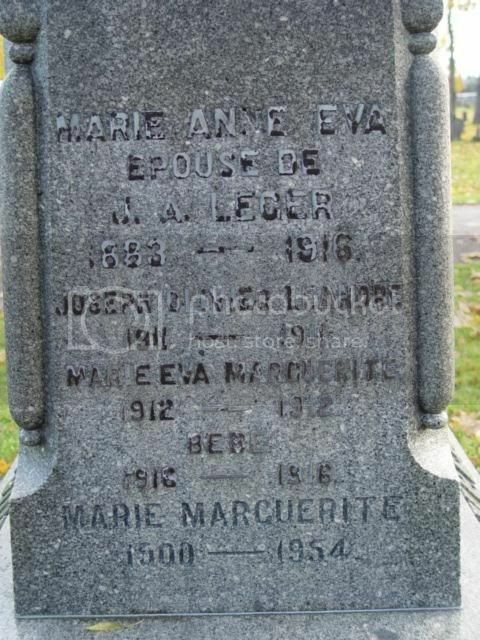 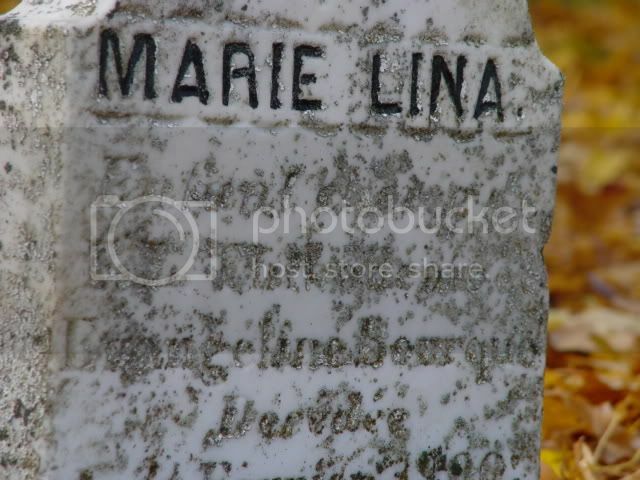 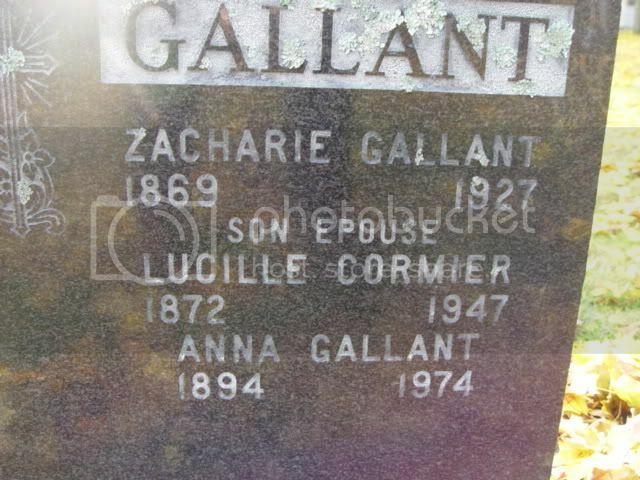 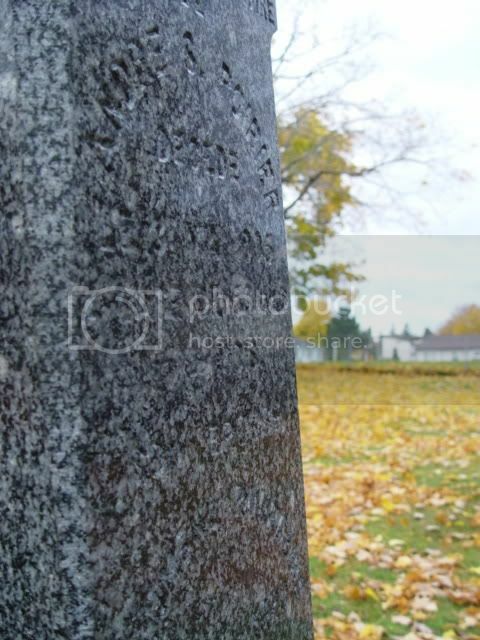 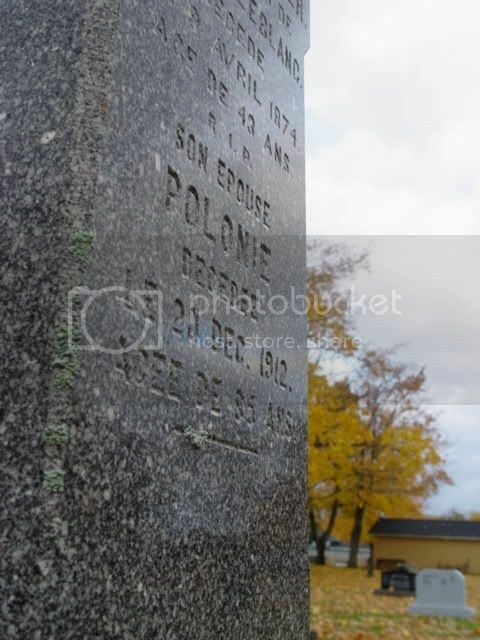 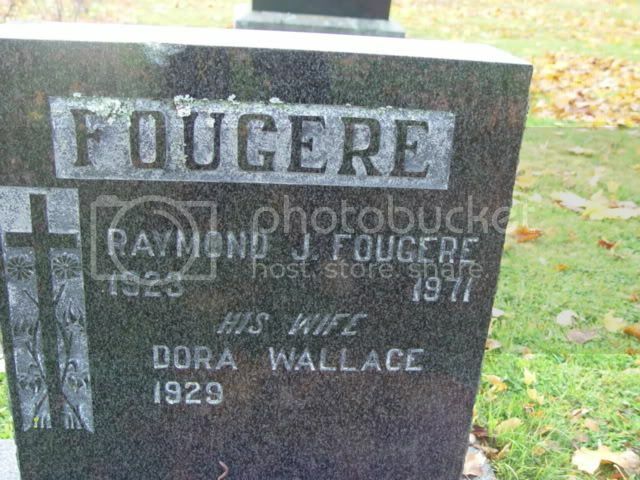 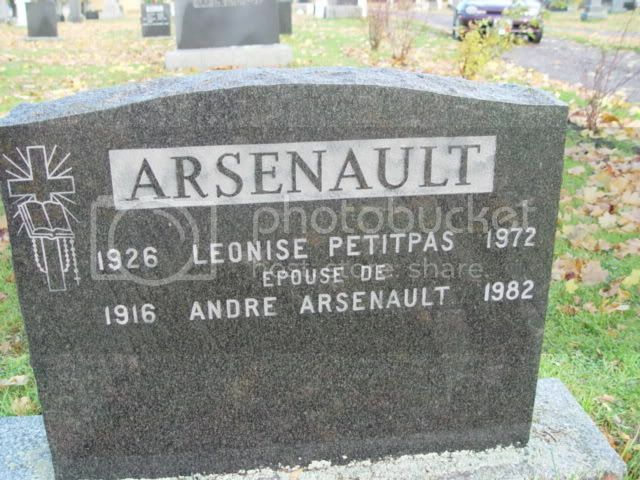 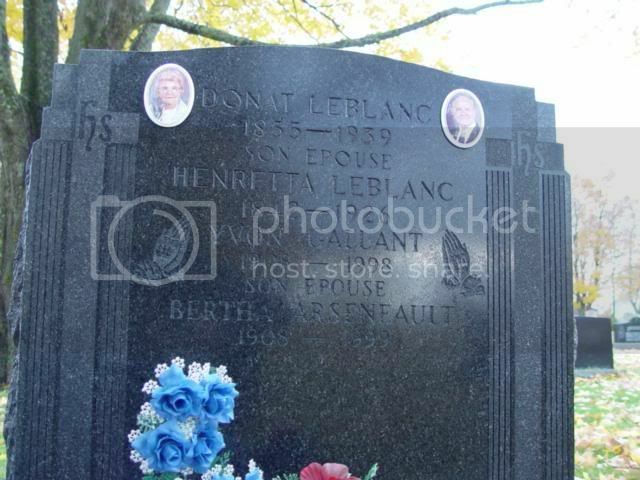 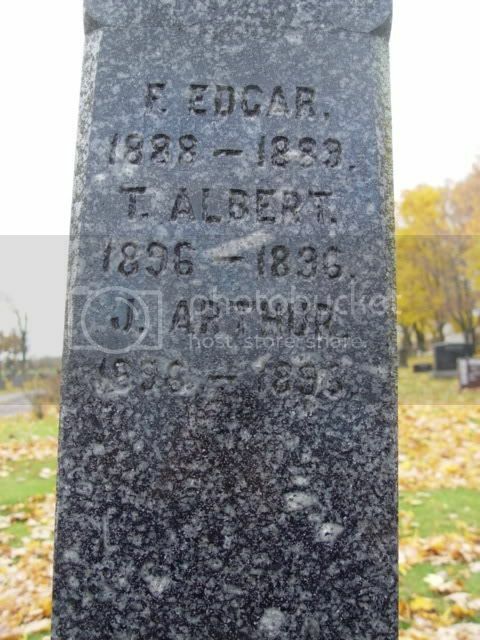 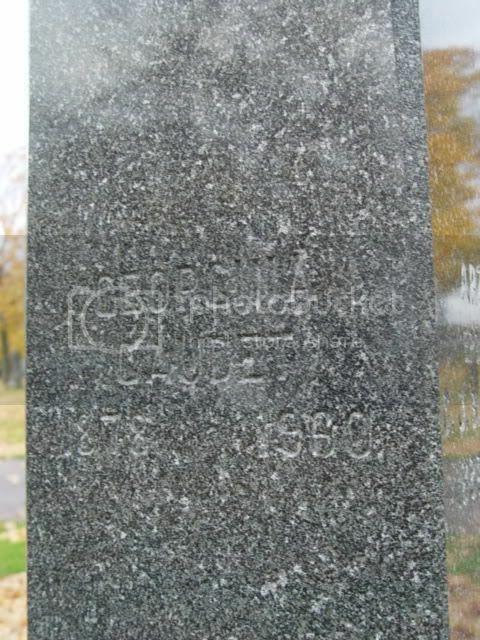 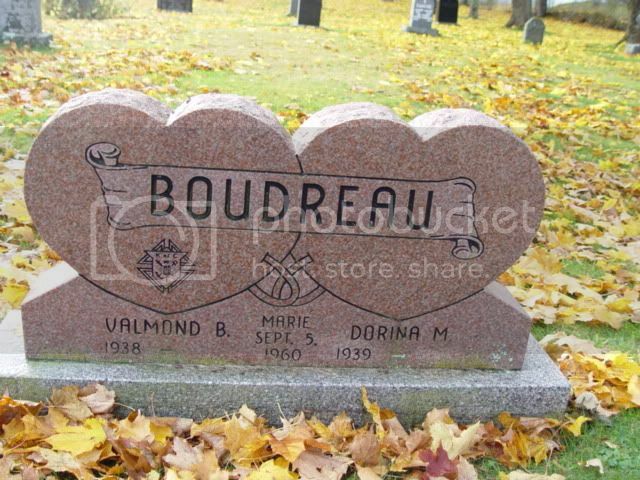 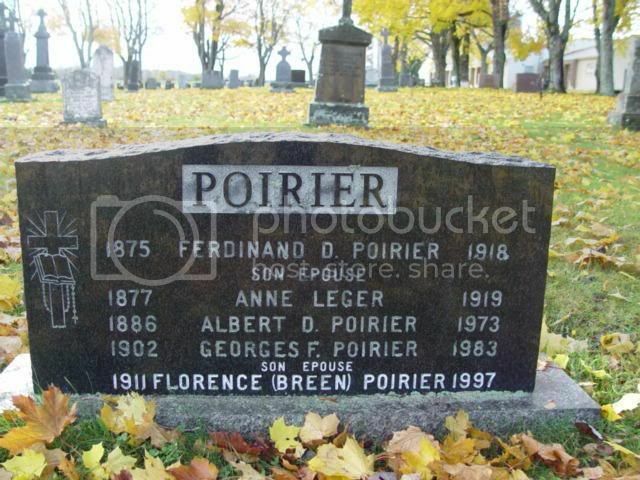 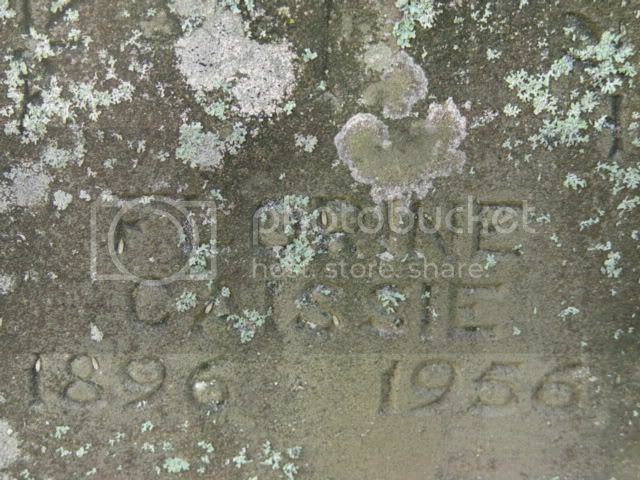 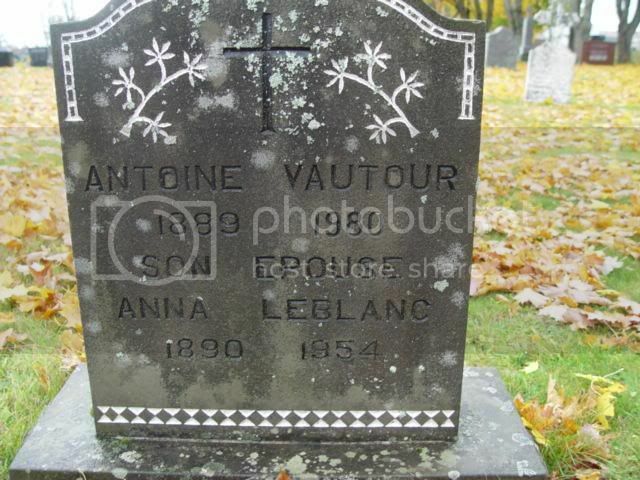 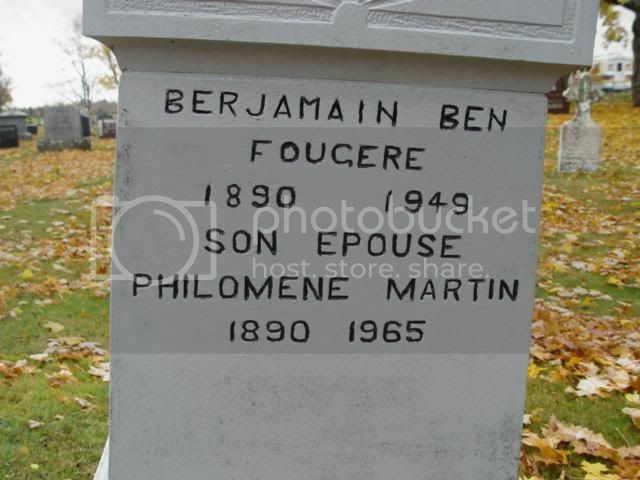 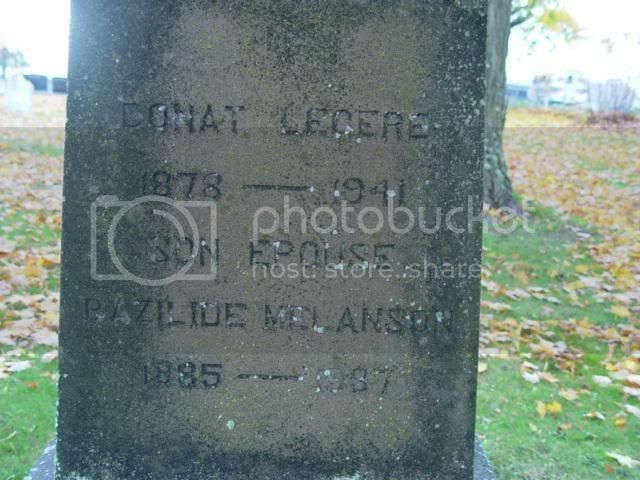 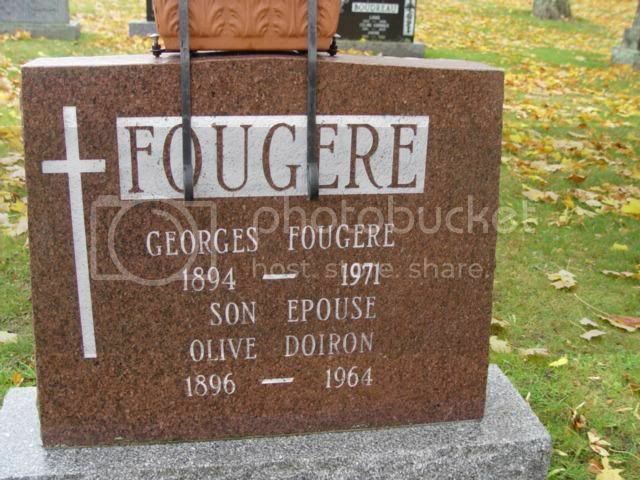 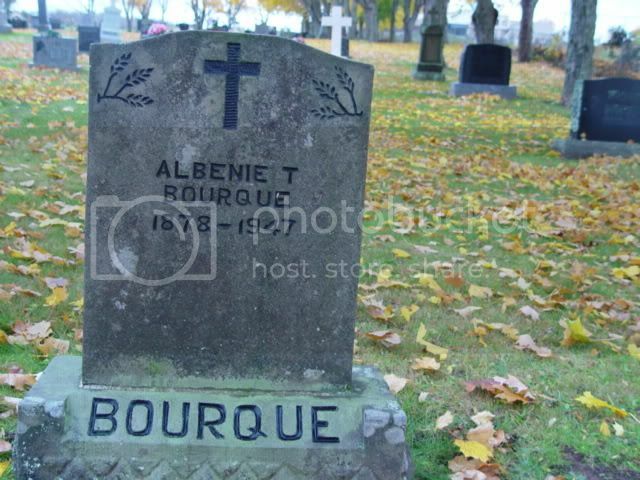 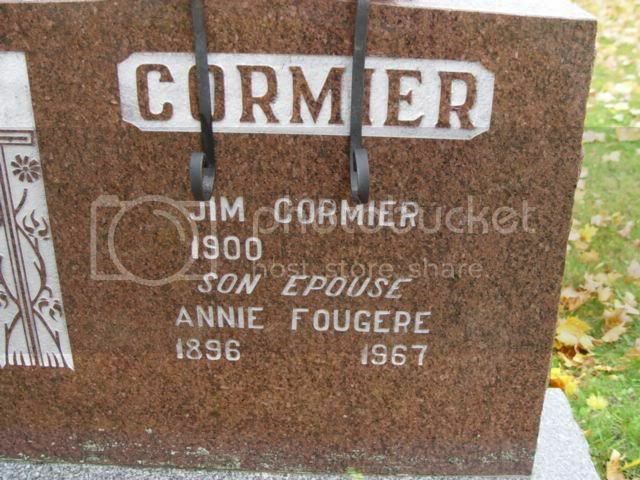 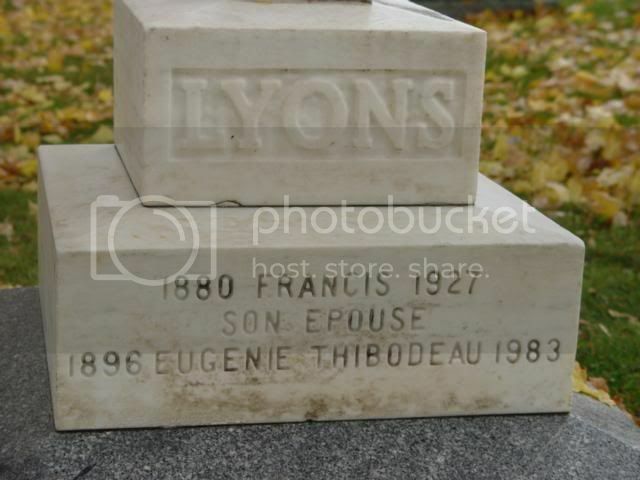 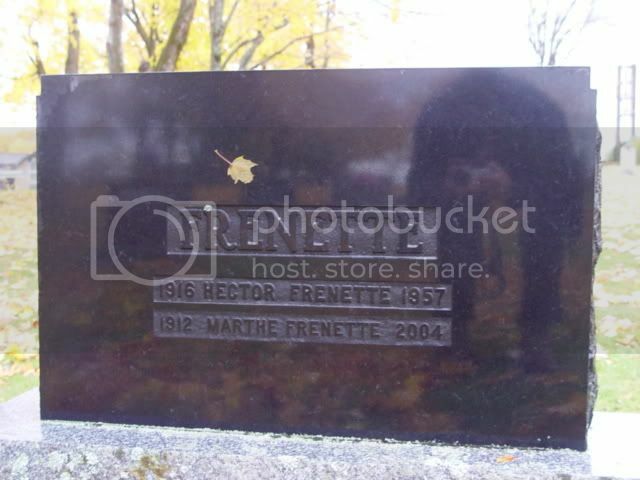 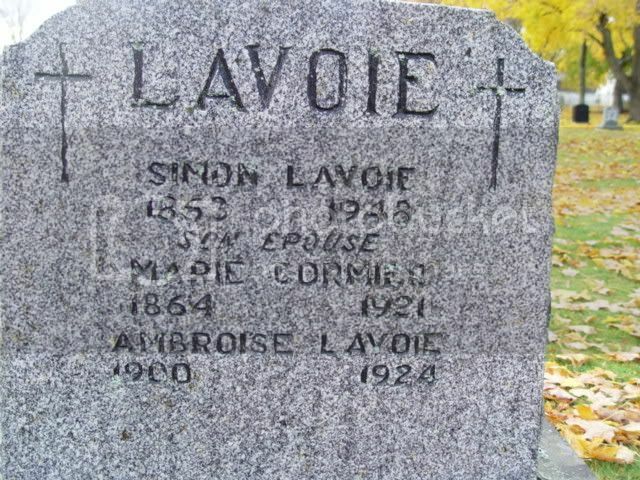 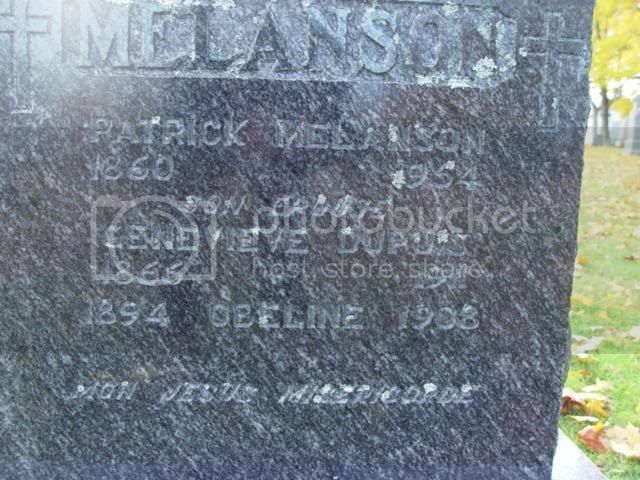 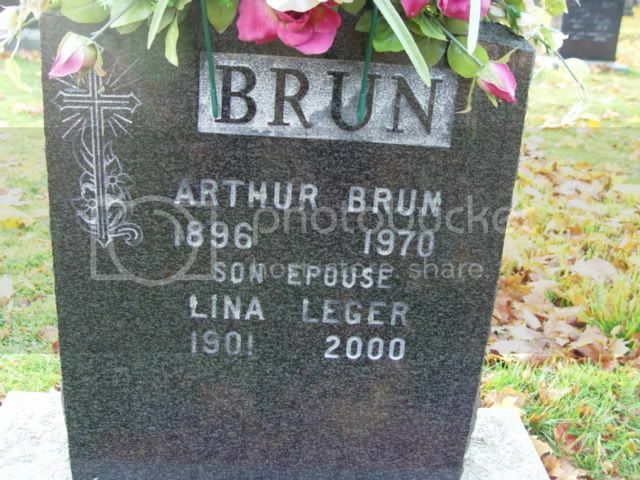 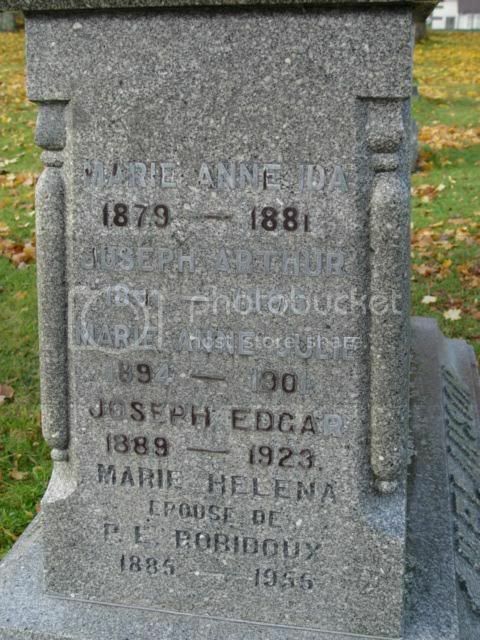 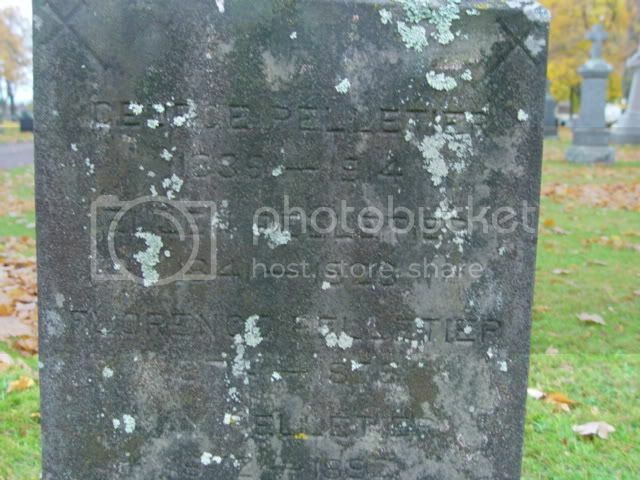 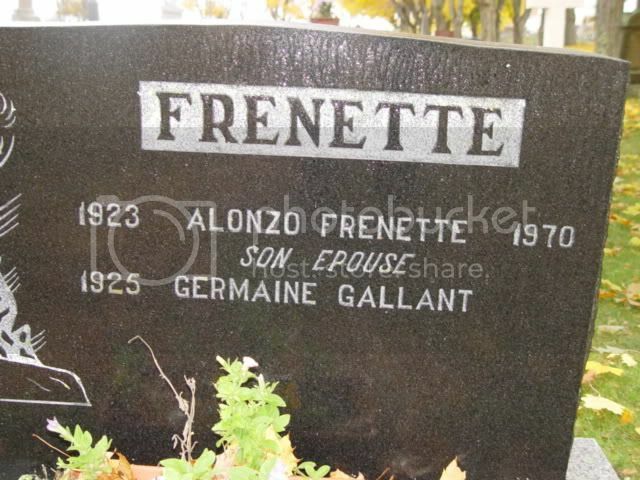 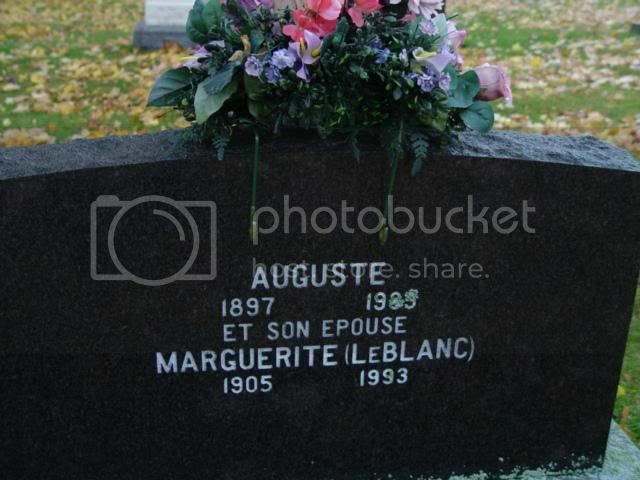 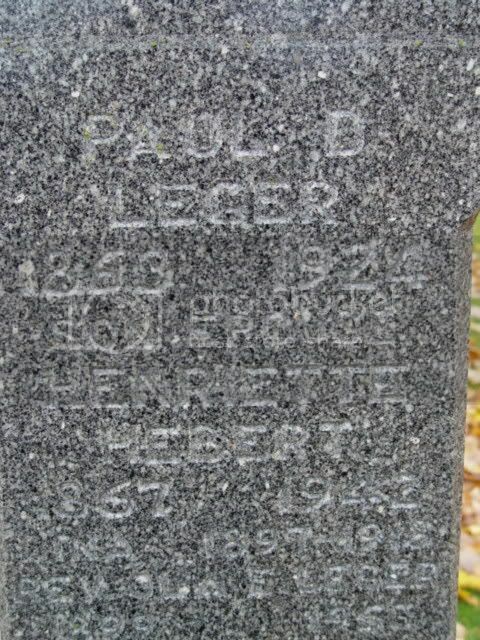 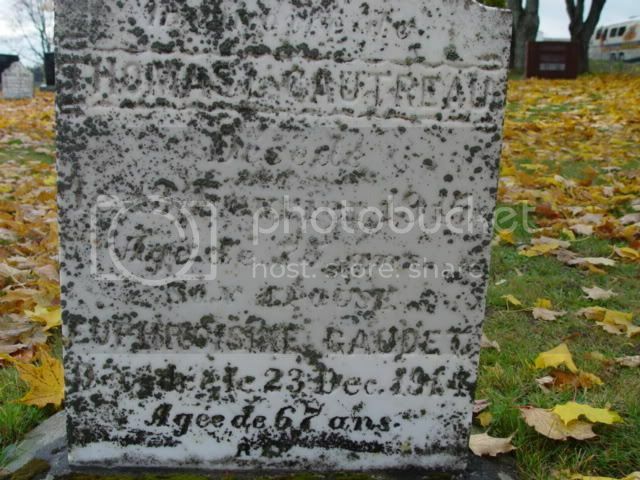 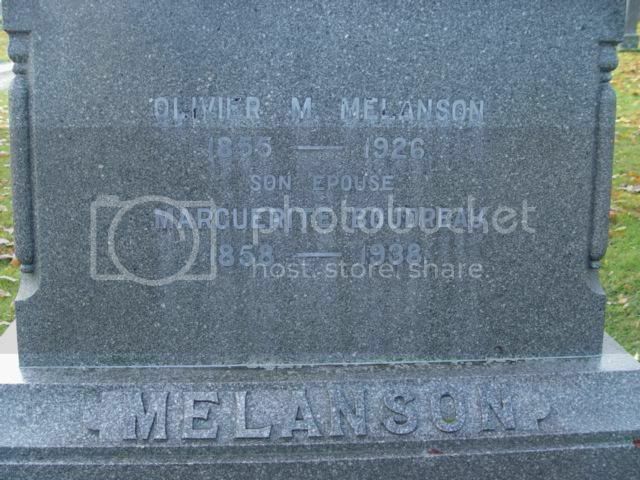 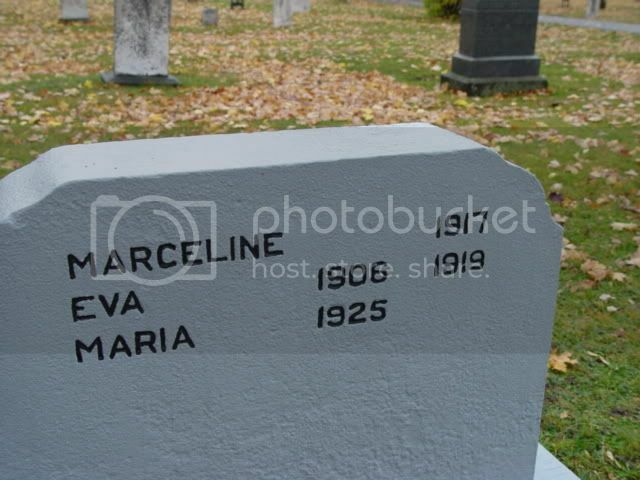 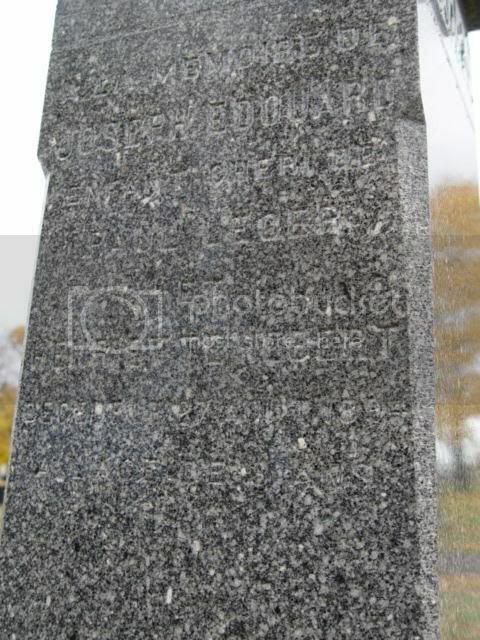 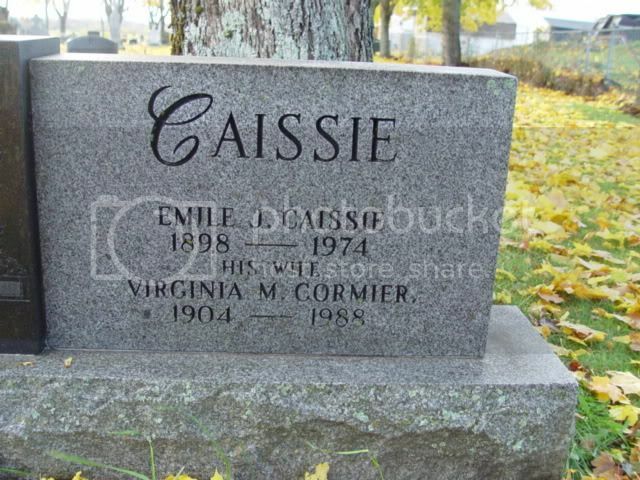 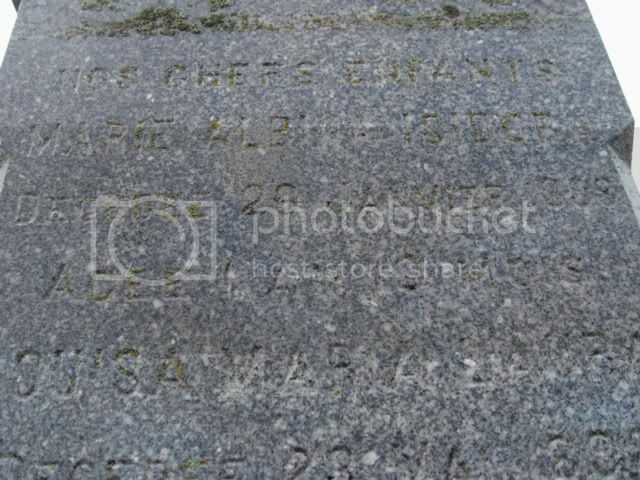 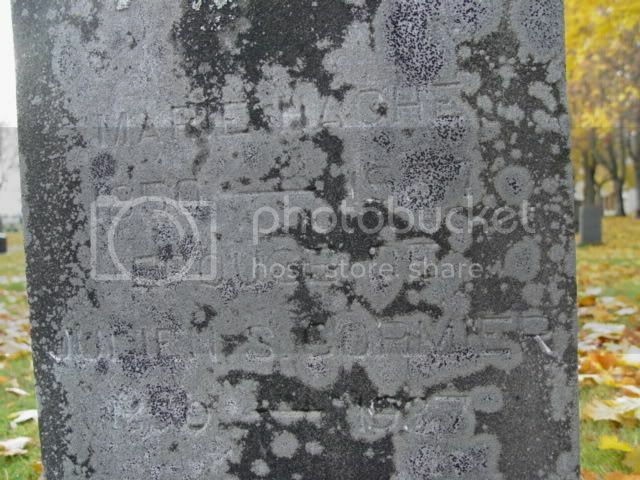 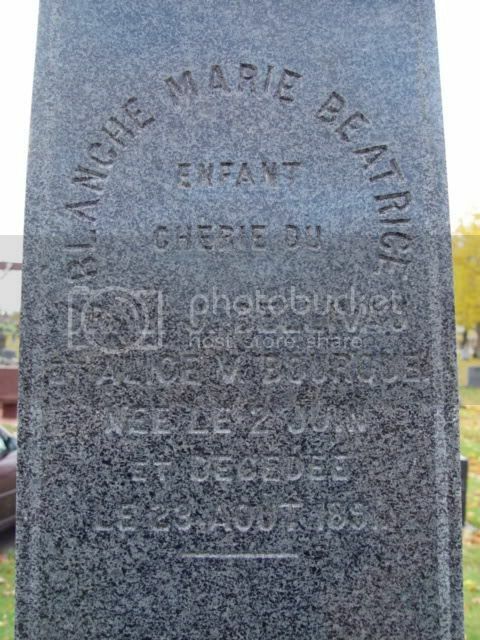 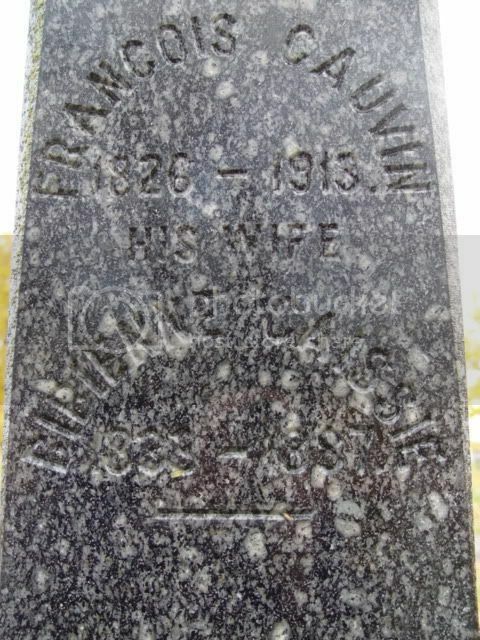 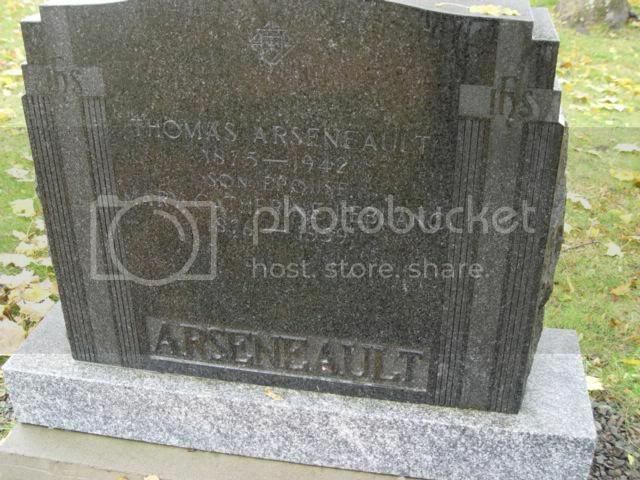 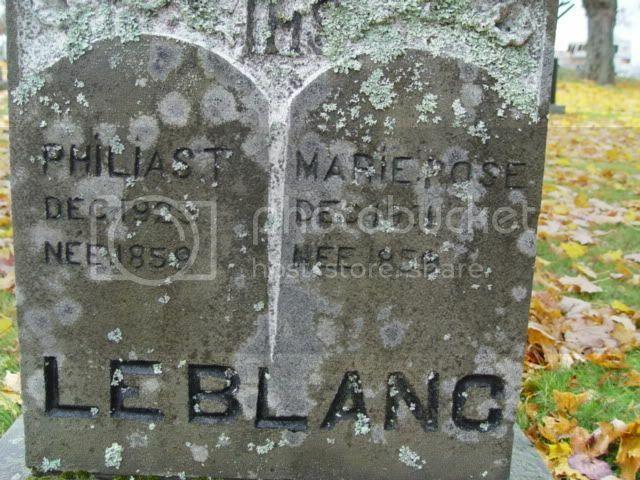 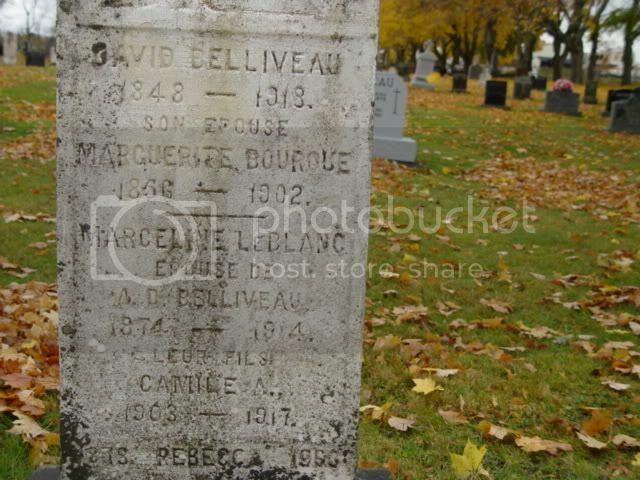 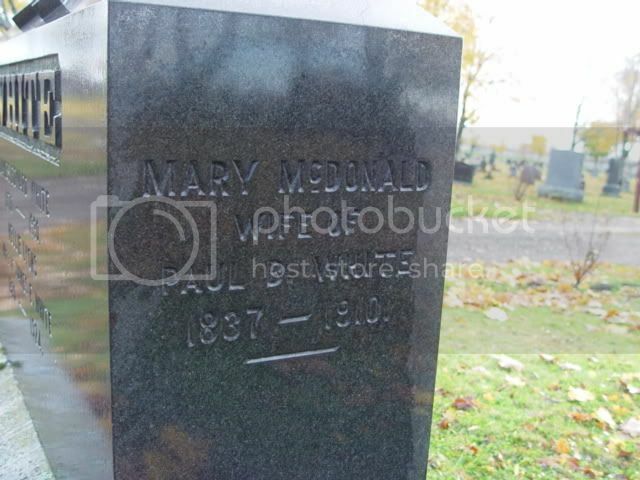 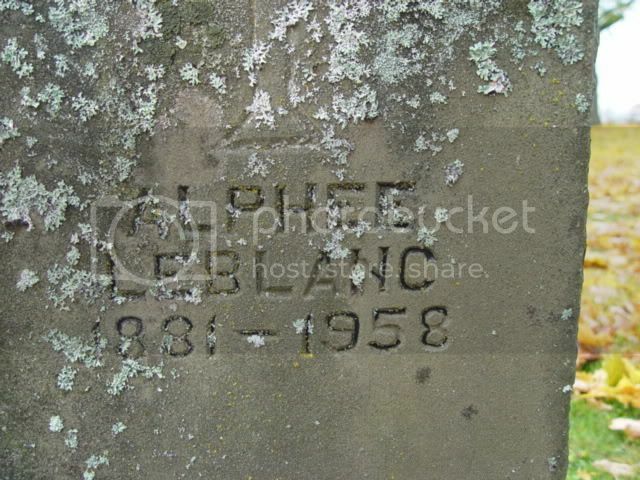 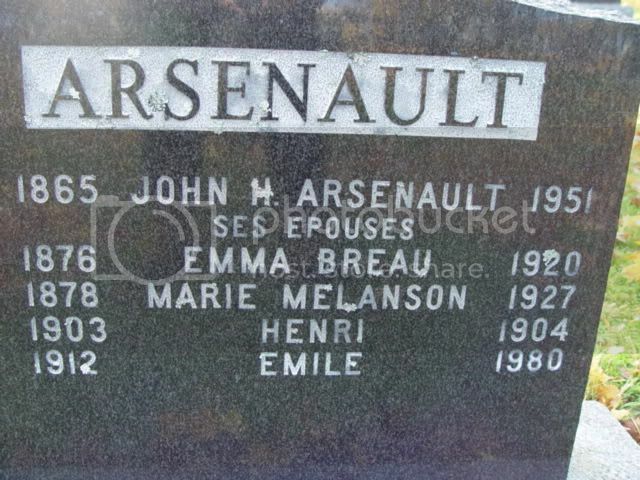 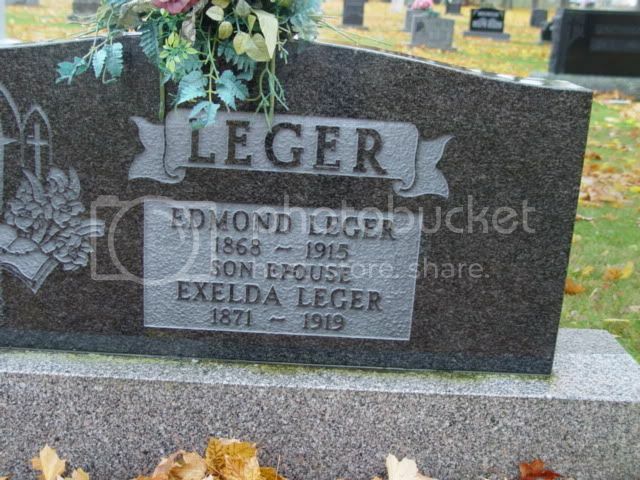 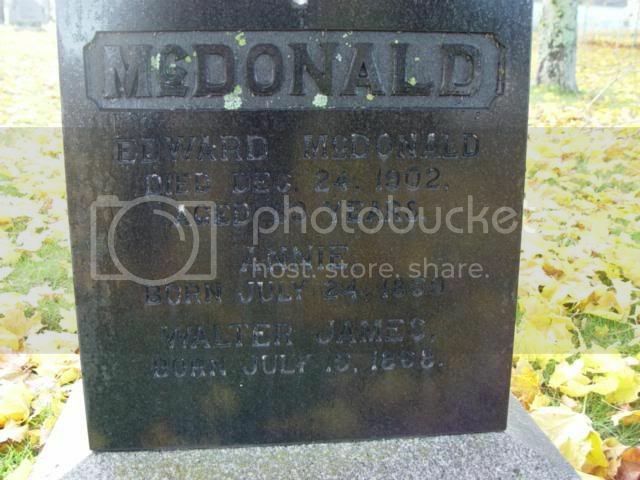 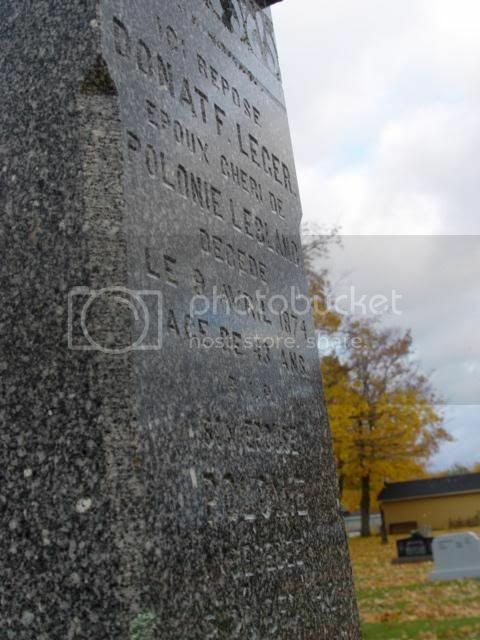 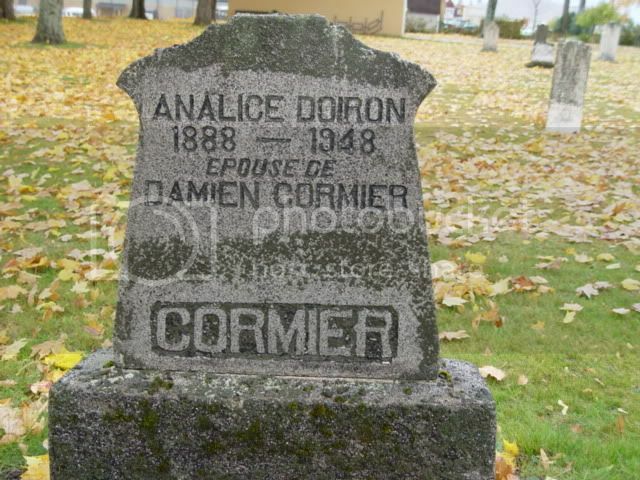 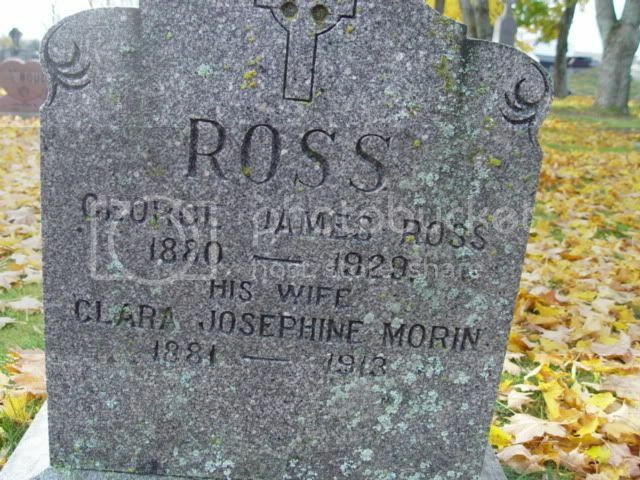 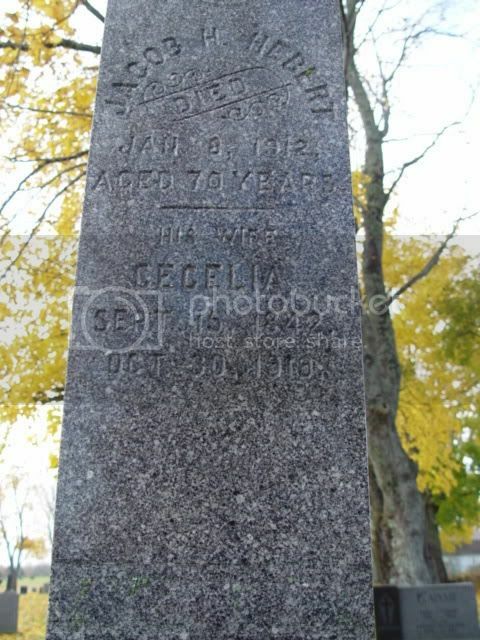 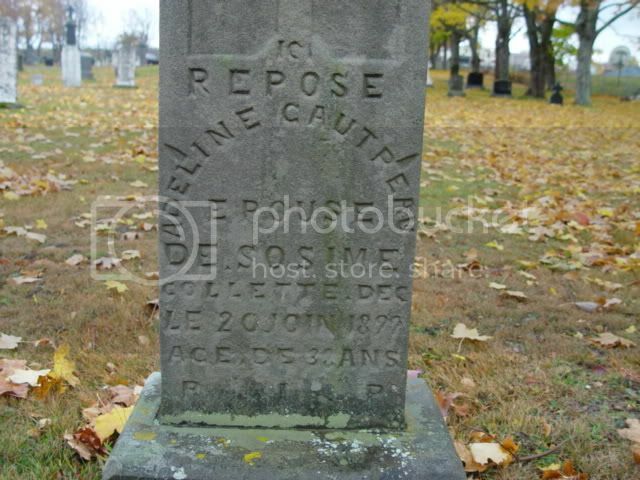 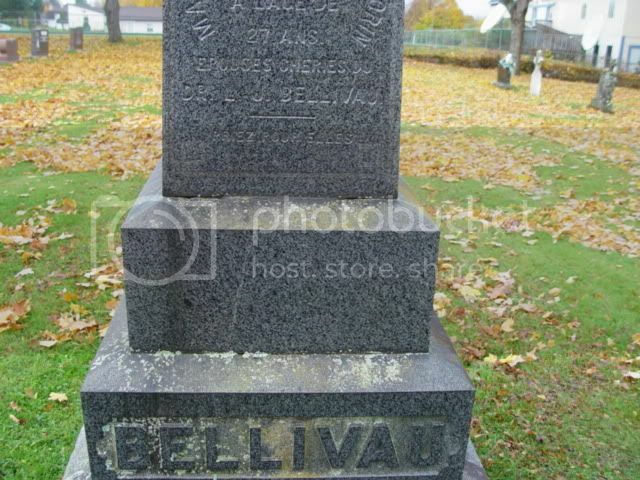 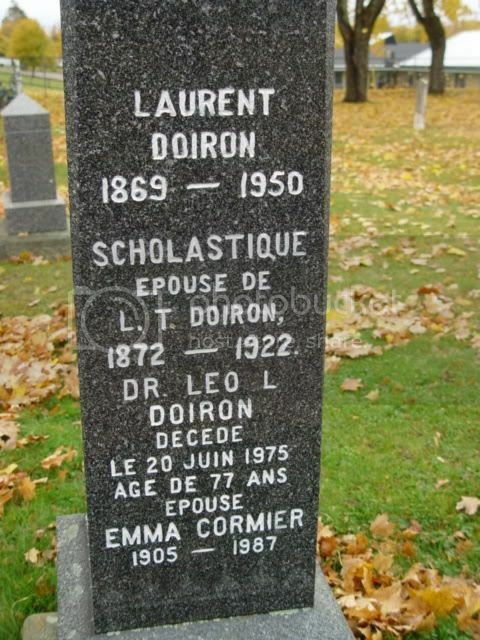 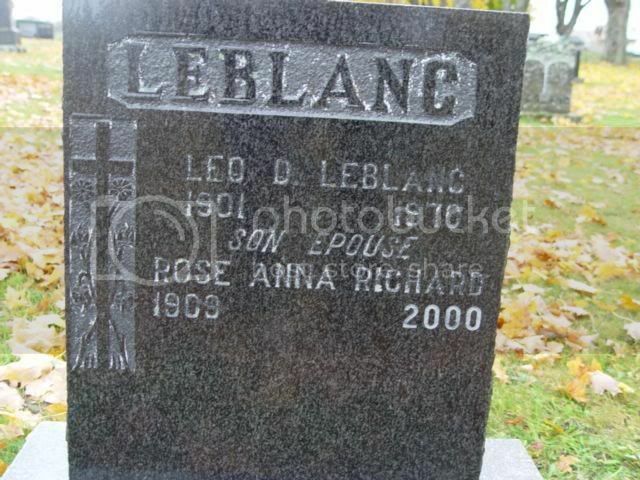 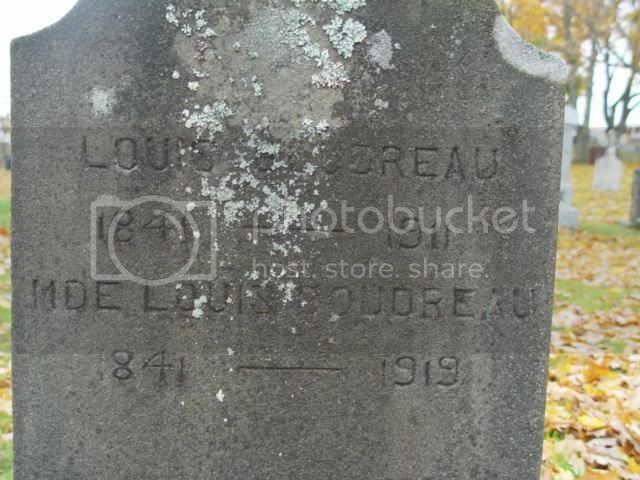 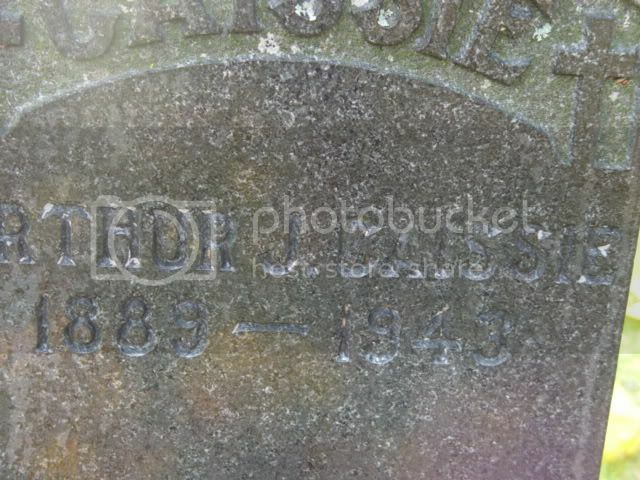 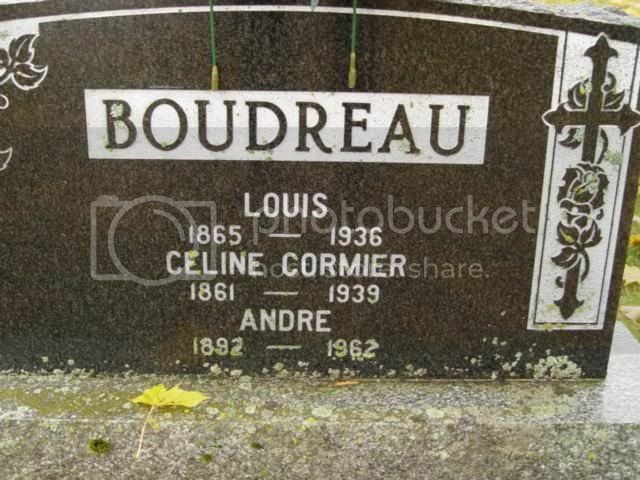 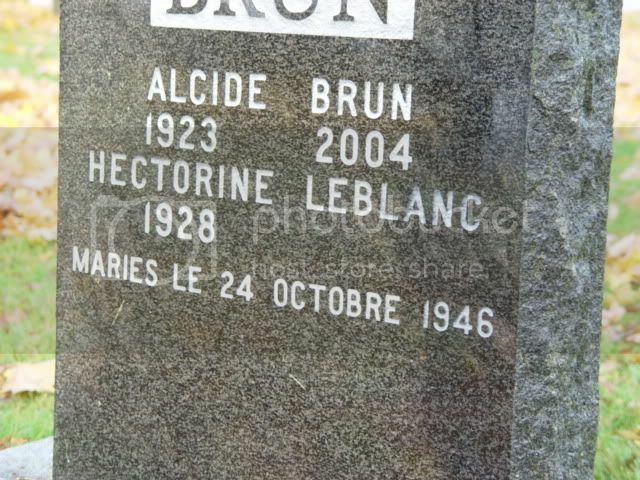 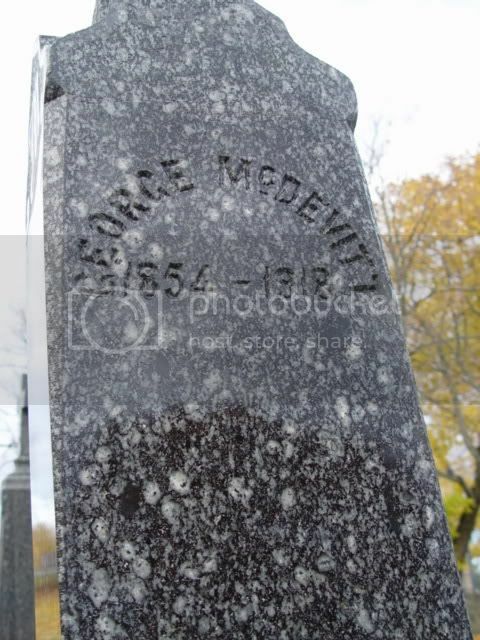 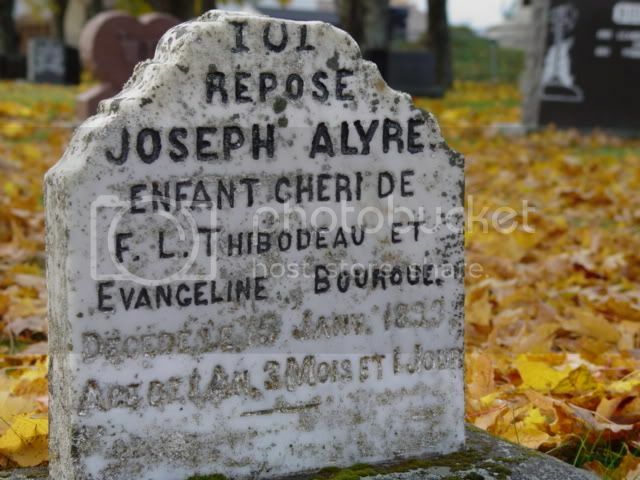 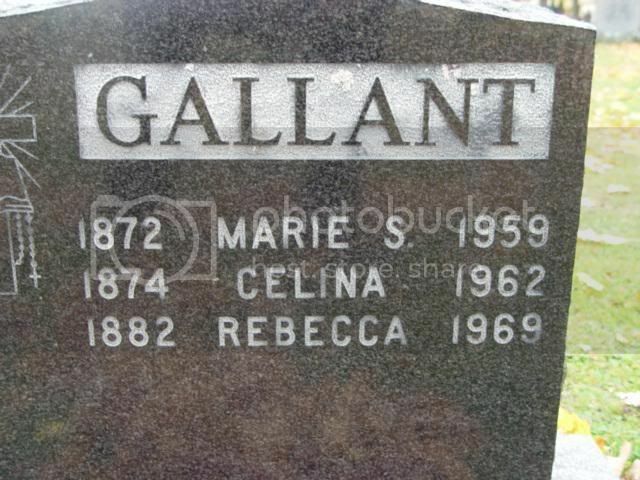 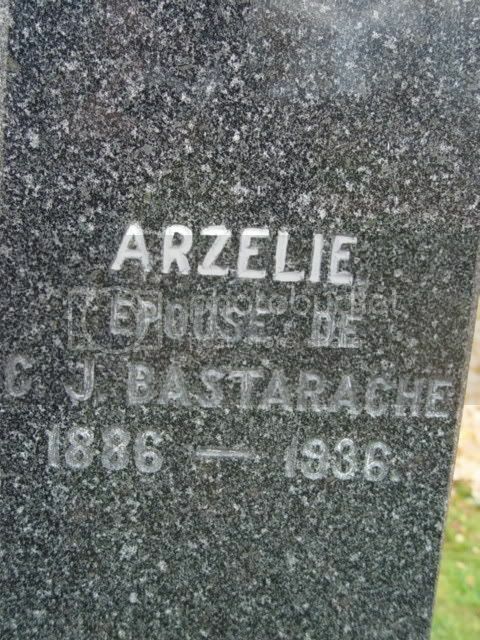 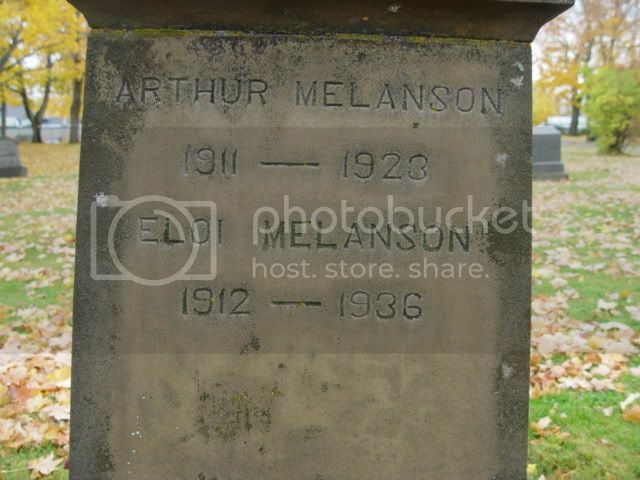 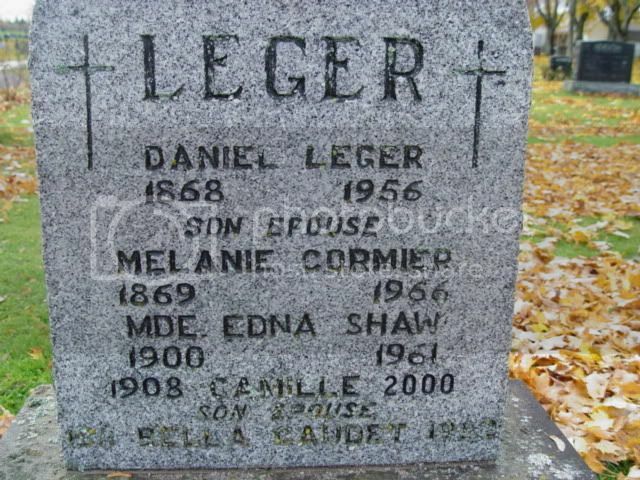 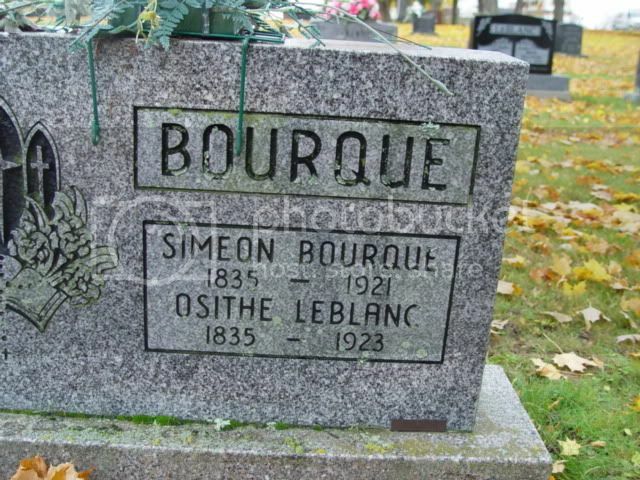 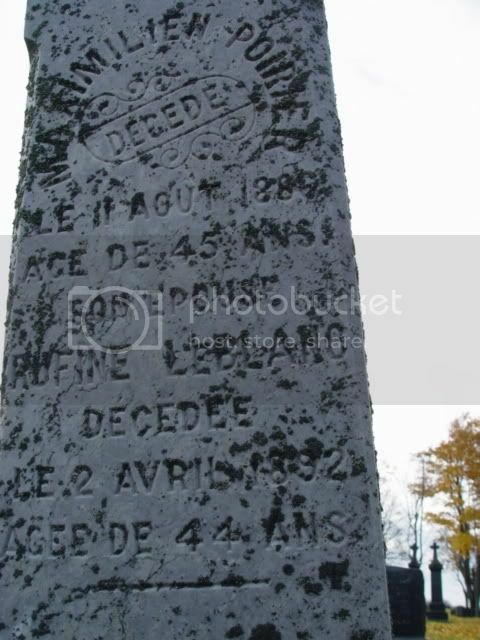 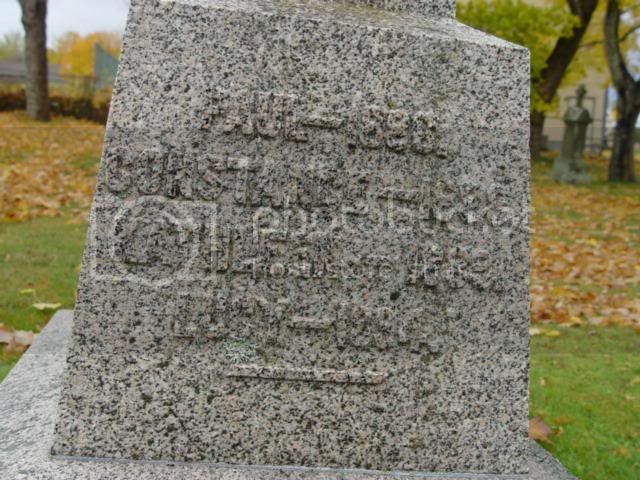 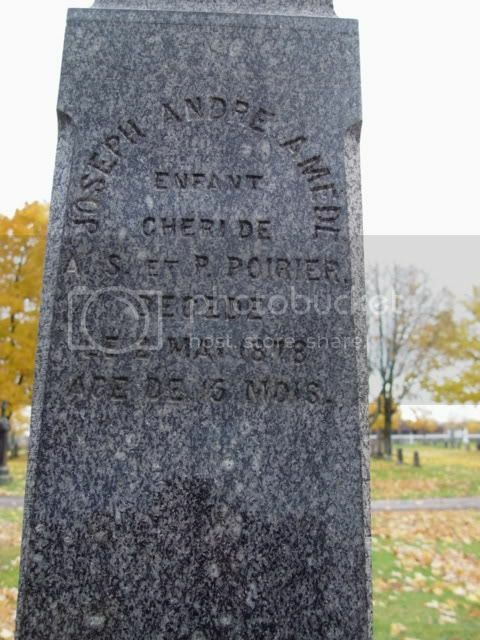 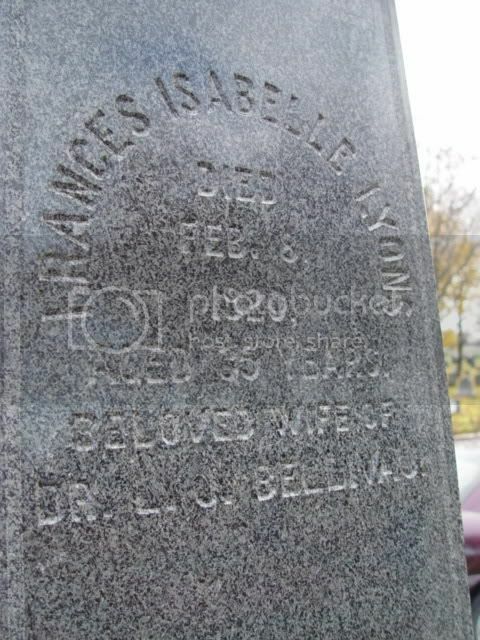 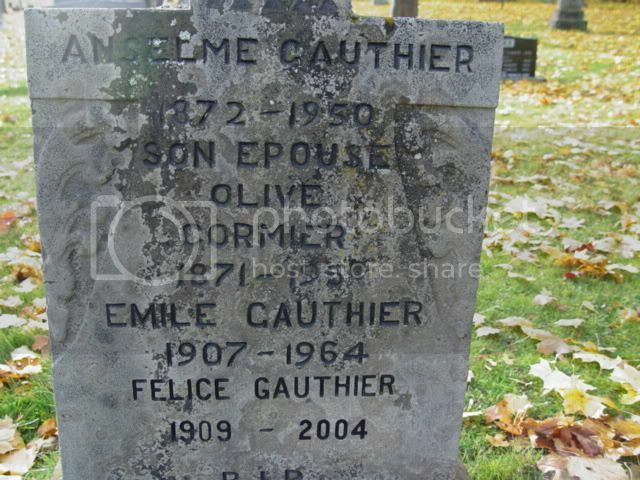 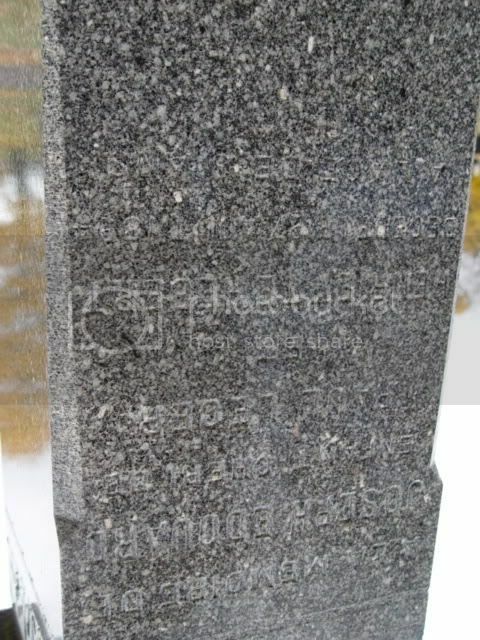 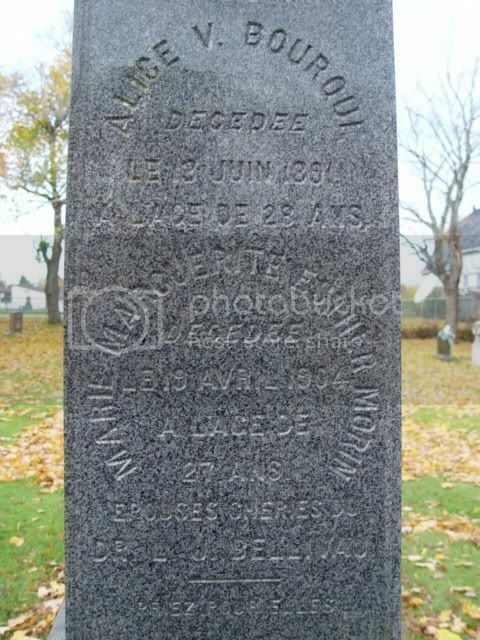 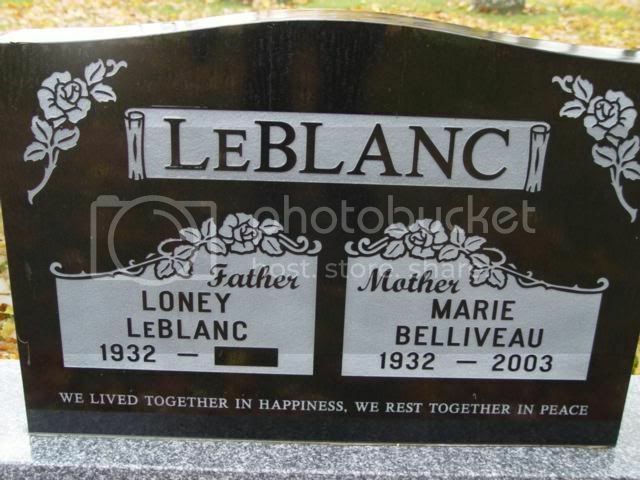 There are many photos on each Shediac Cemetery page so please be patient while this page loads you are able to scroll through the tombstone photos even as the page is loading.